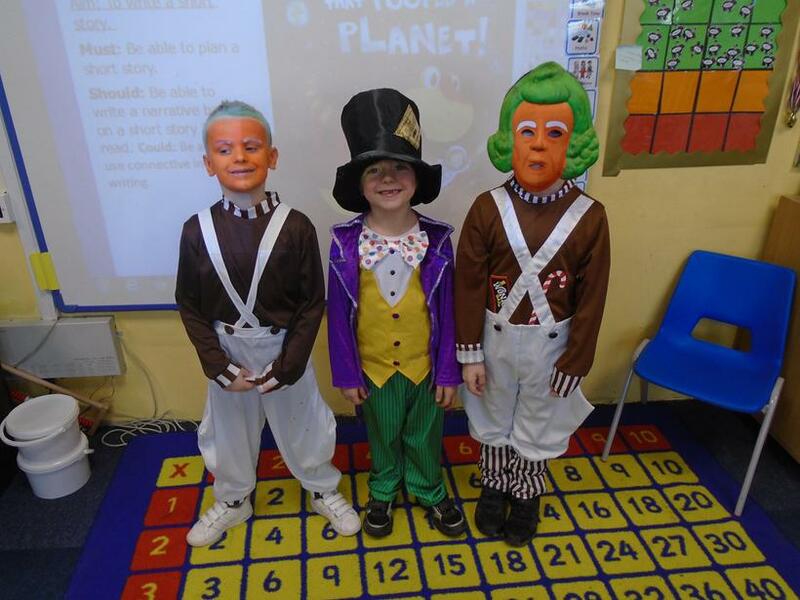 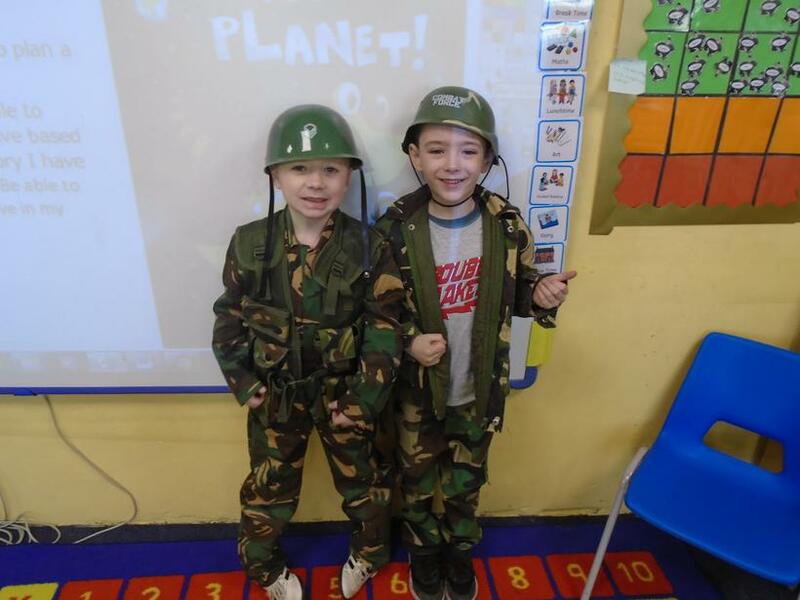 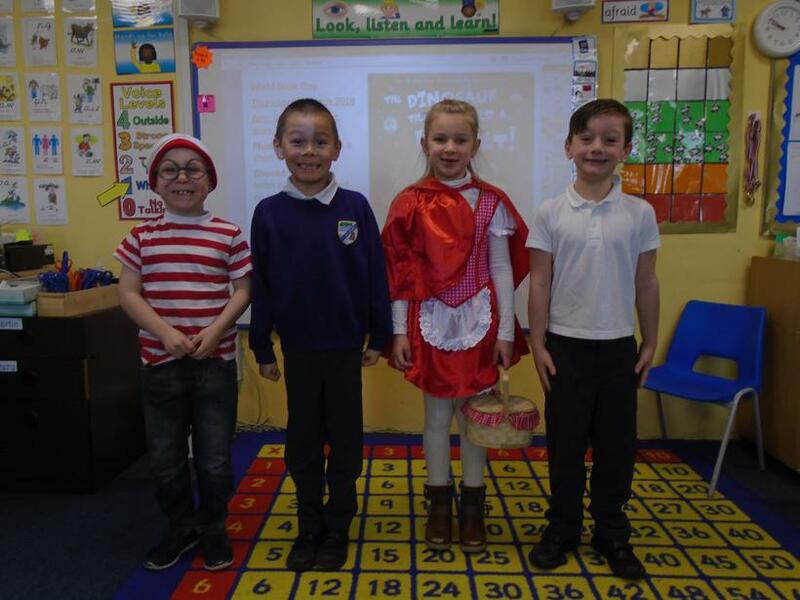 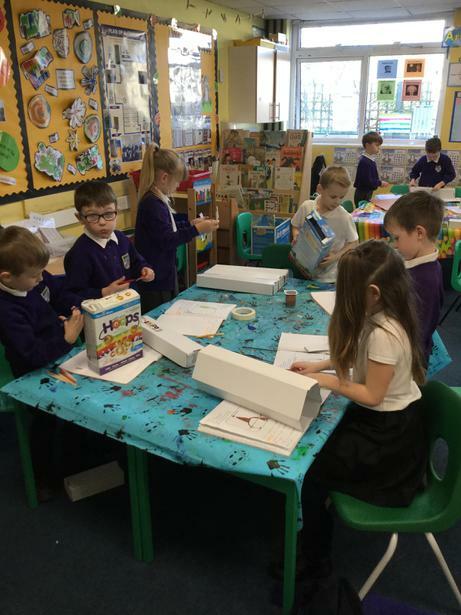 Welcome to Year 2 - Rabbit Class! 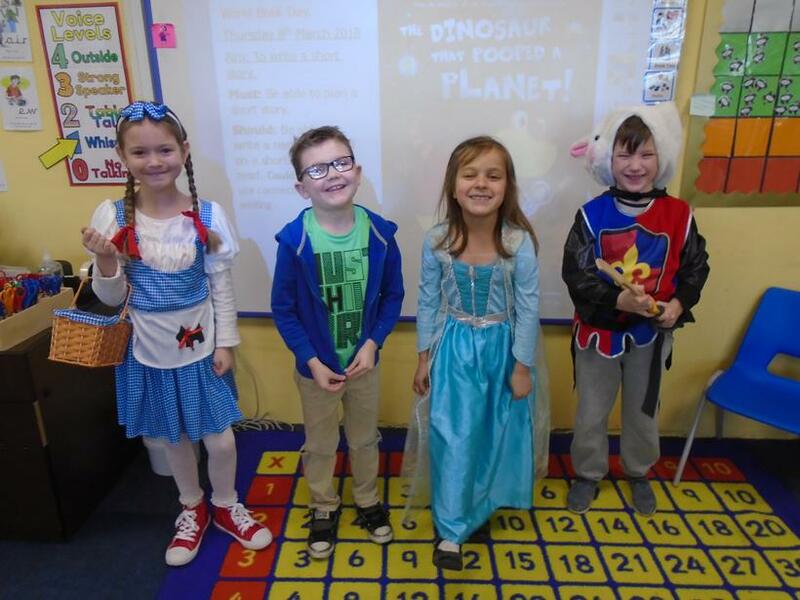 Can you believe it is already term 6! 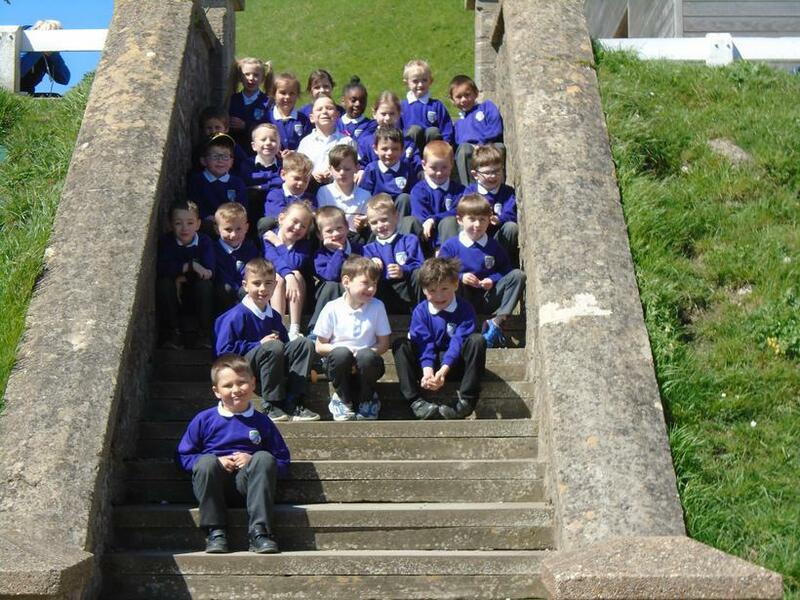 Where has the school year gone?? 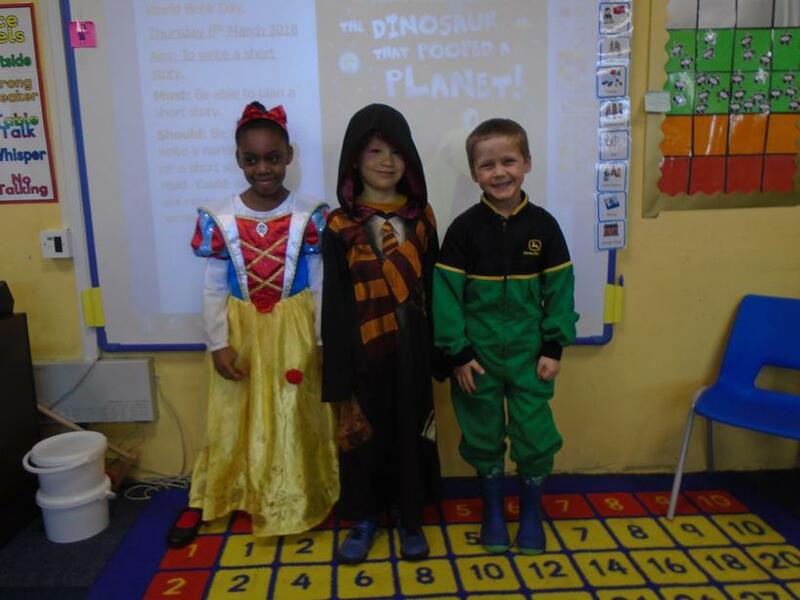 This term our topic is What a Wonderful World. 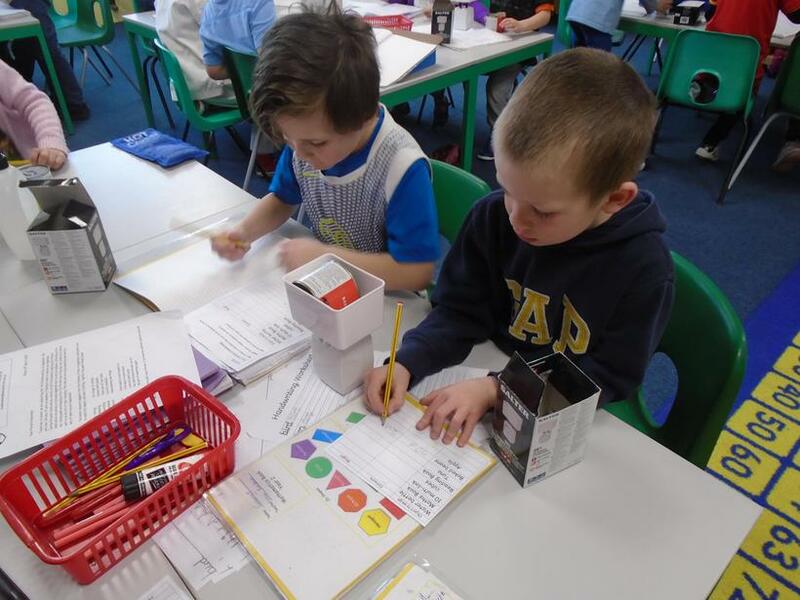 We will be looking at weather patterns in different countries and what global warming is. 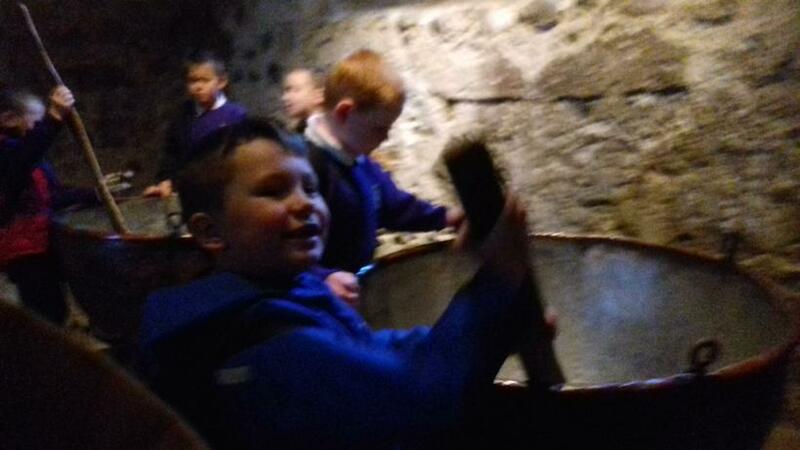 In music we will be selecting our own instruments to make sounds of a rainforest. 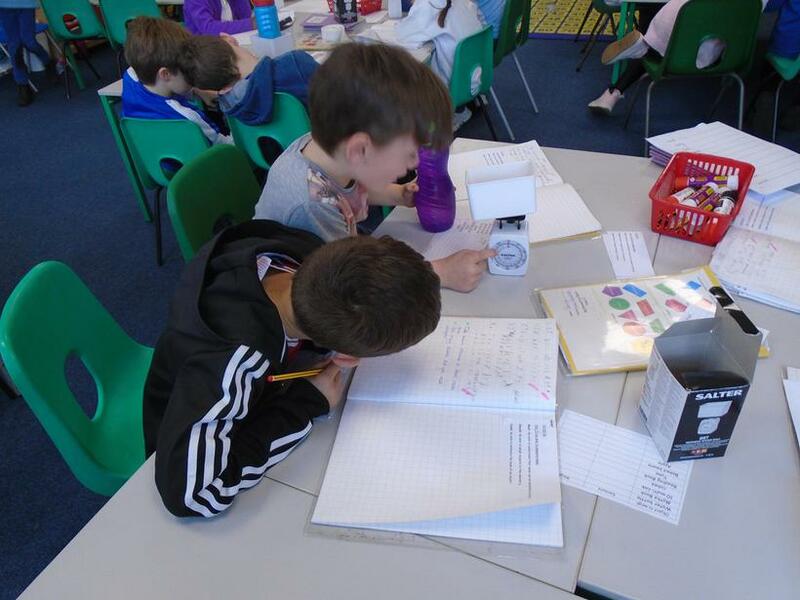 We will be looking at maps of our local area, maps of our school and how to use compass language such a north, east, south and west. 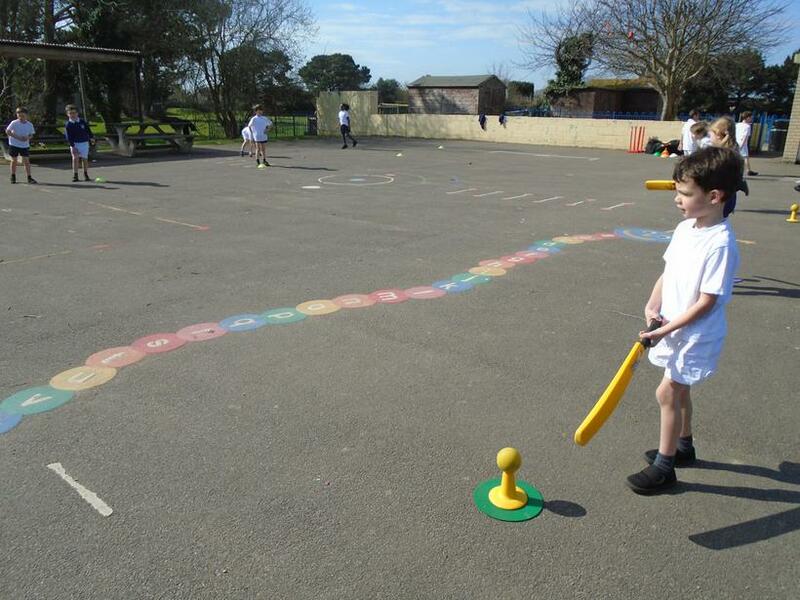 This term will also be spent preparing for the transition into year 3. 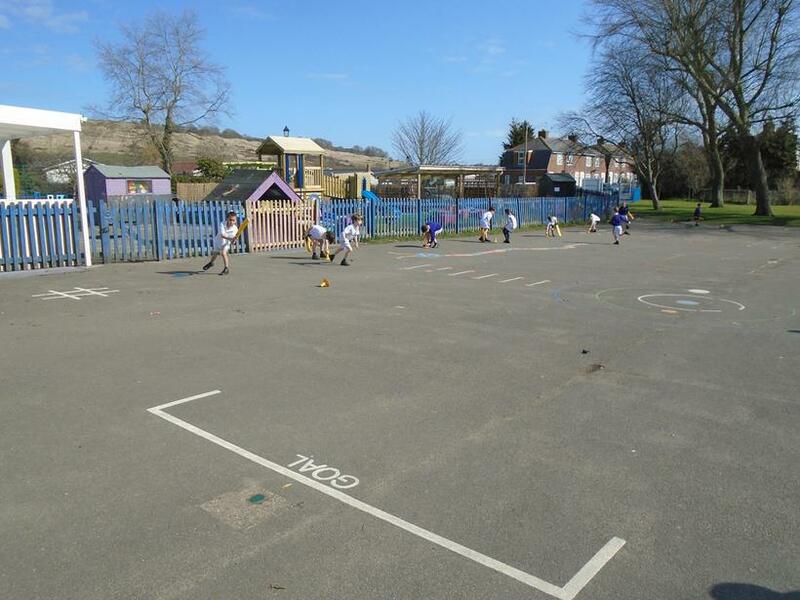 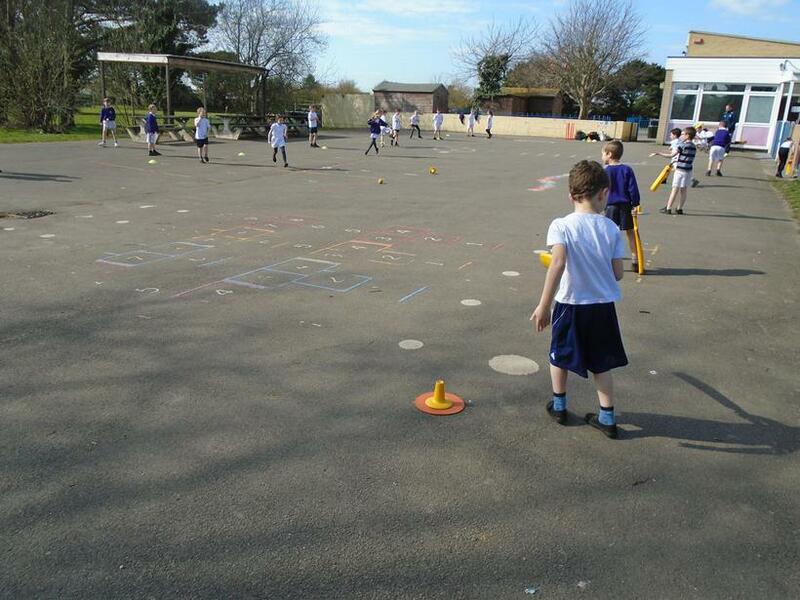 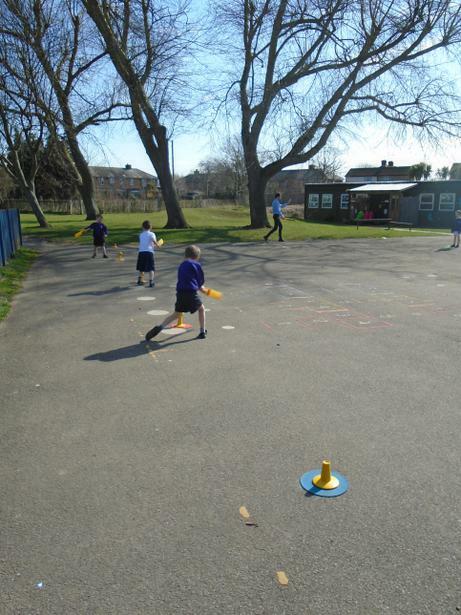 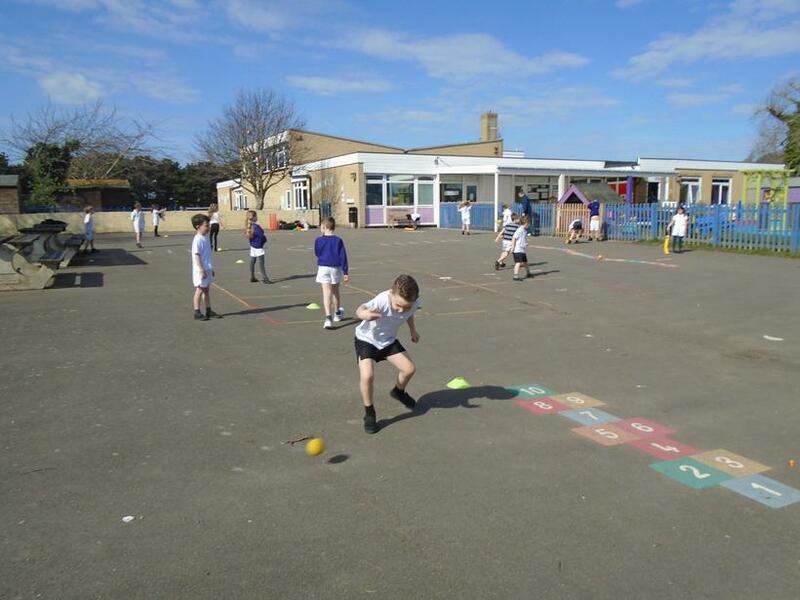 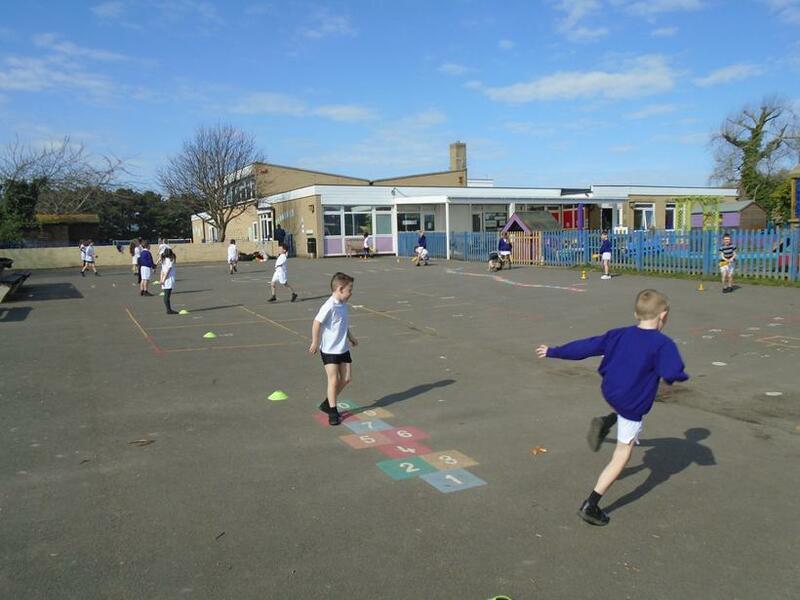 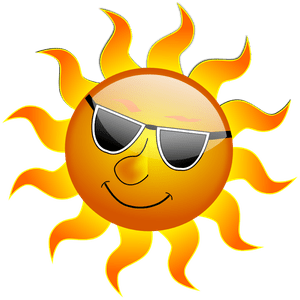 We have lots of activities to look forward to such as beach day and sports day. 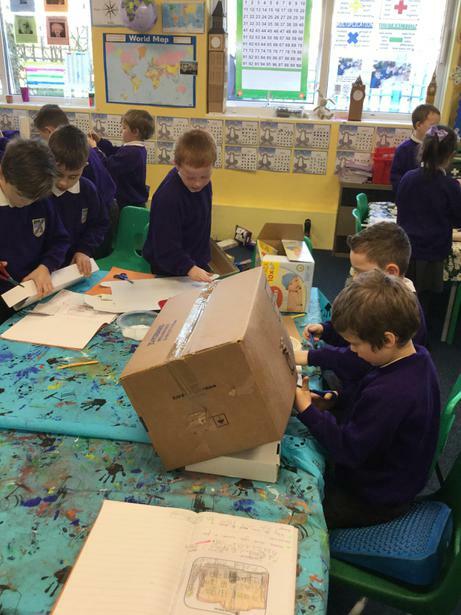 Keep an eye on this page to see pictures of the things we get up to. 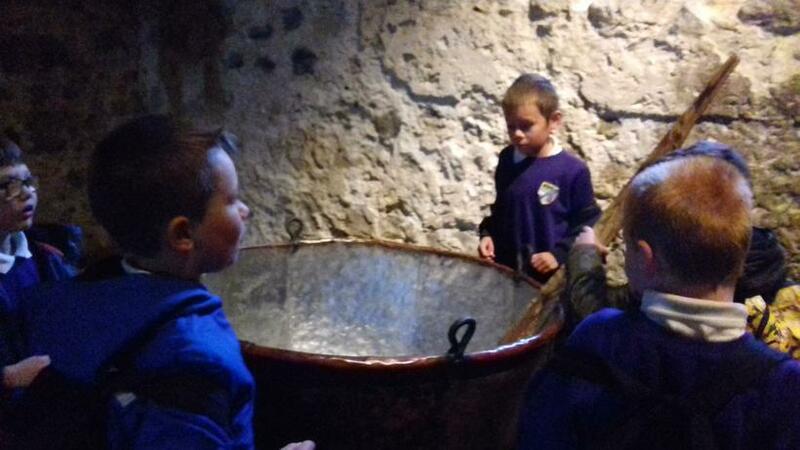 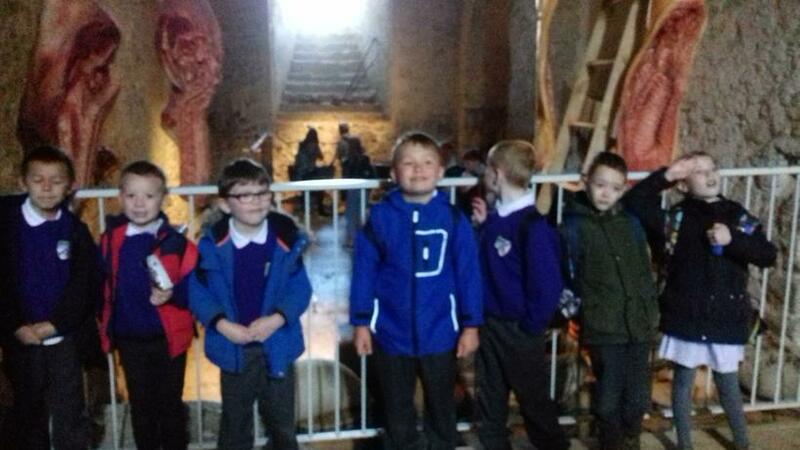 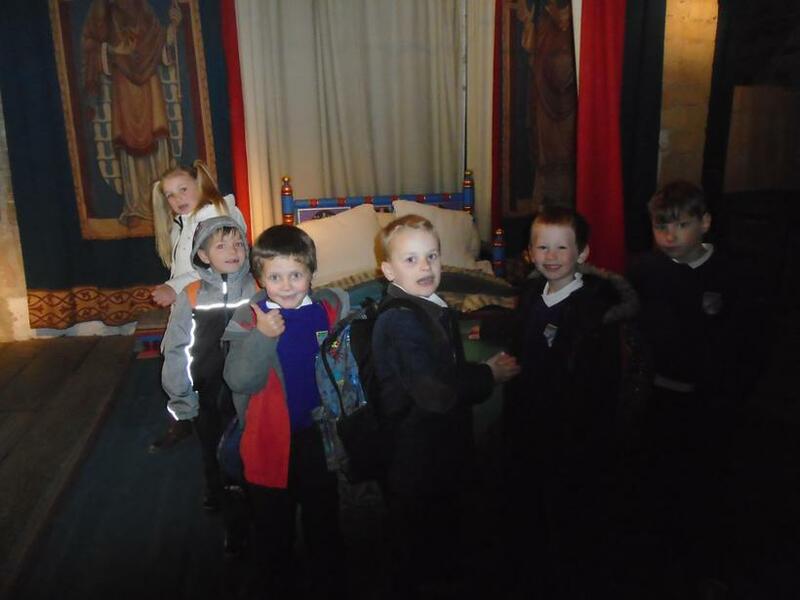 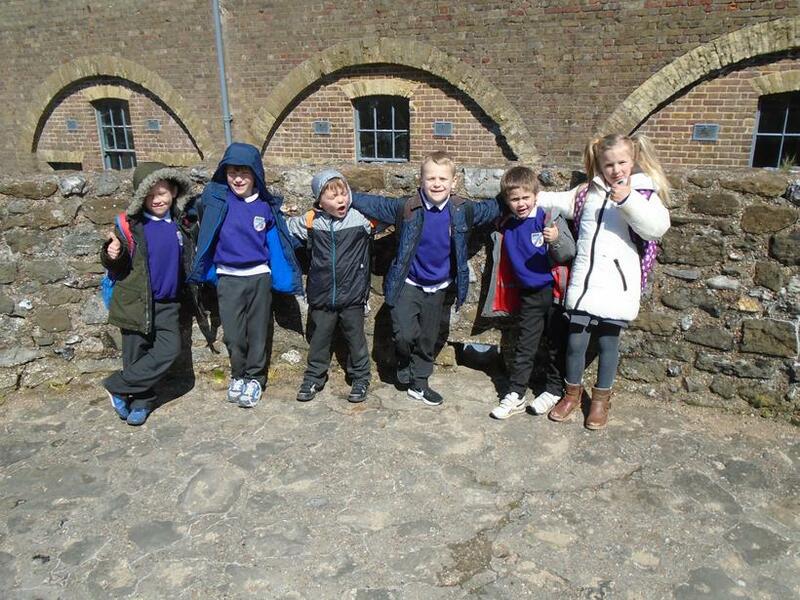 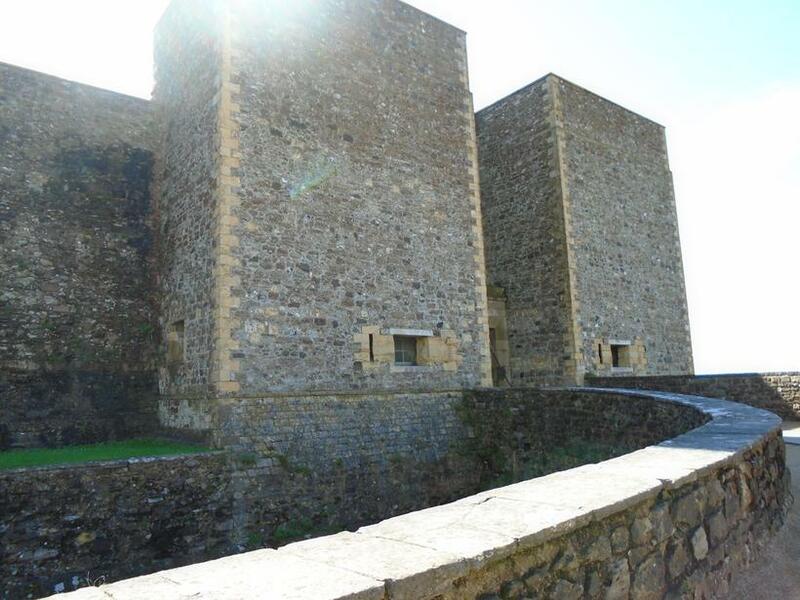 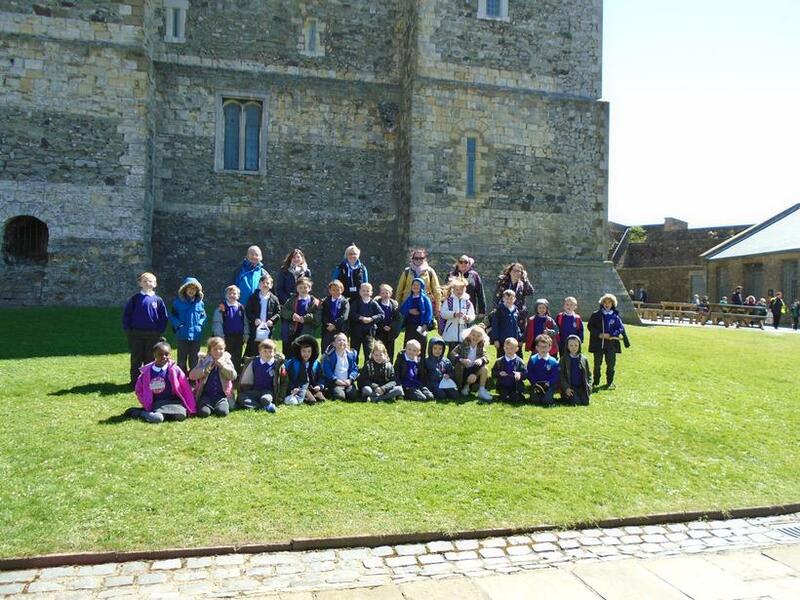 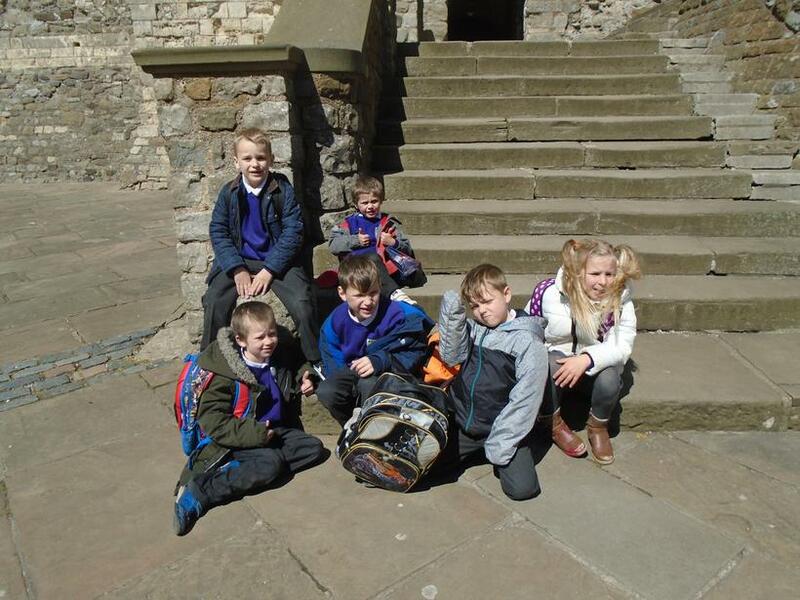 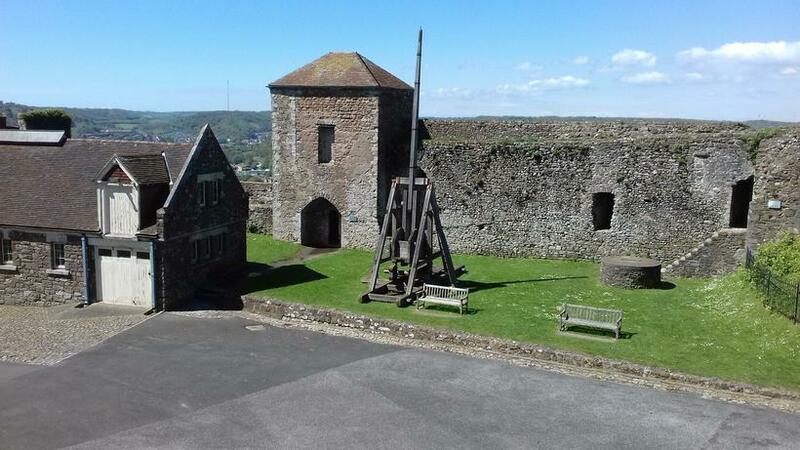 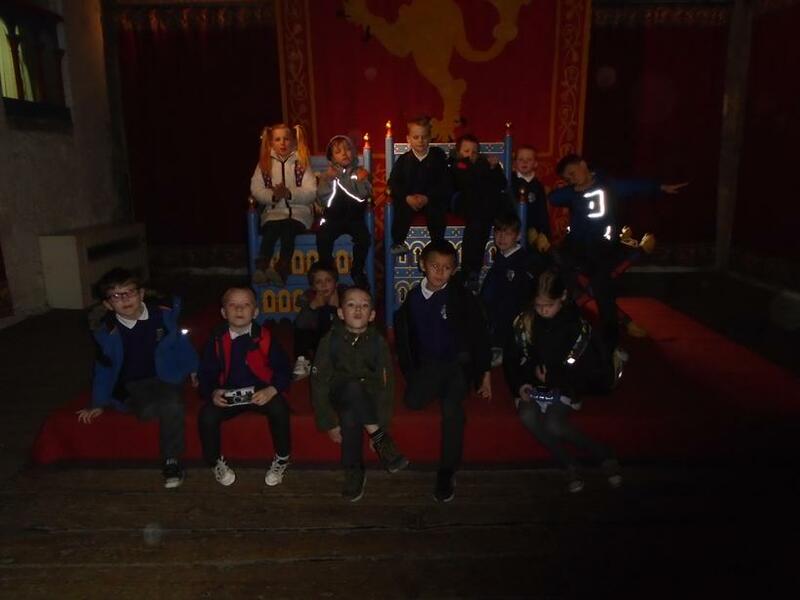 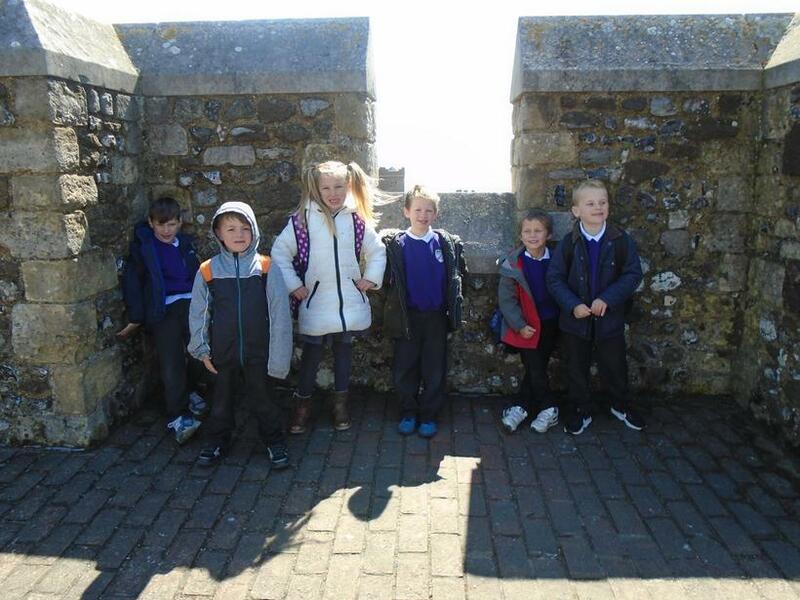 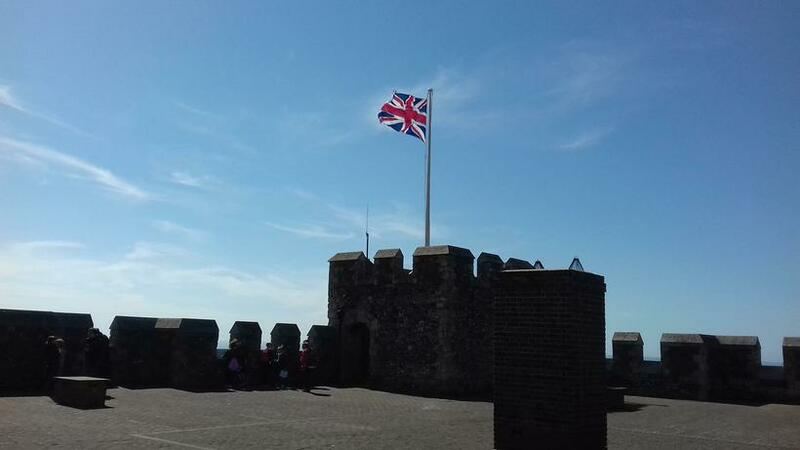 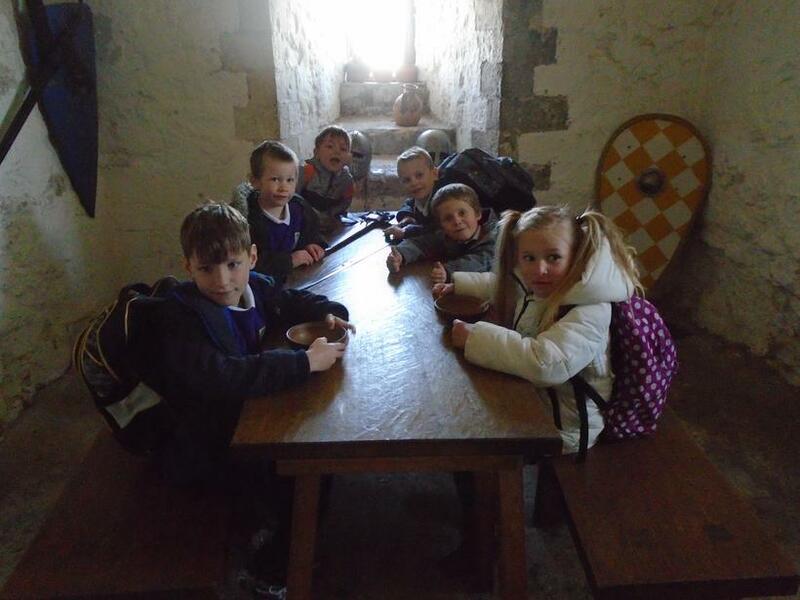 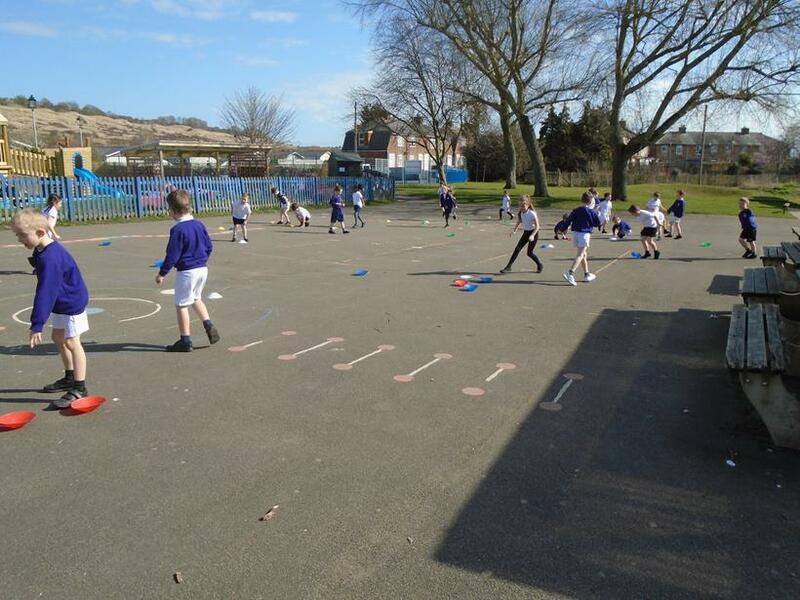 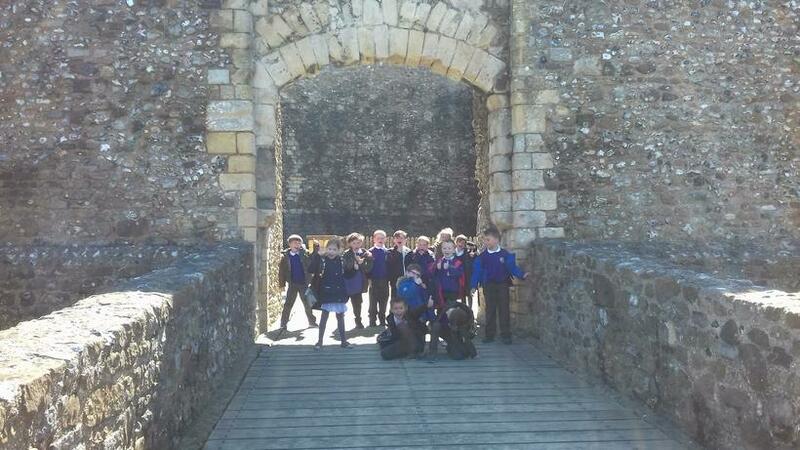 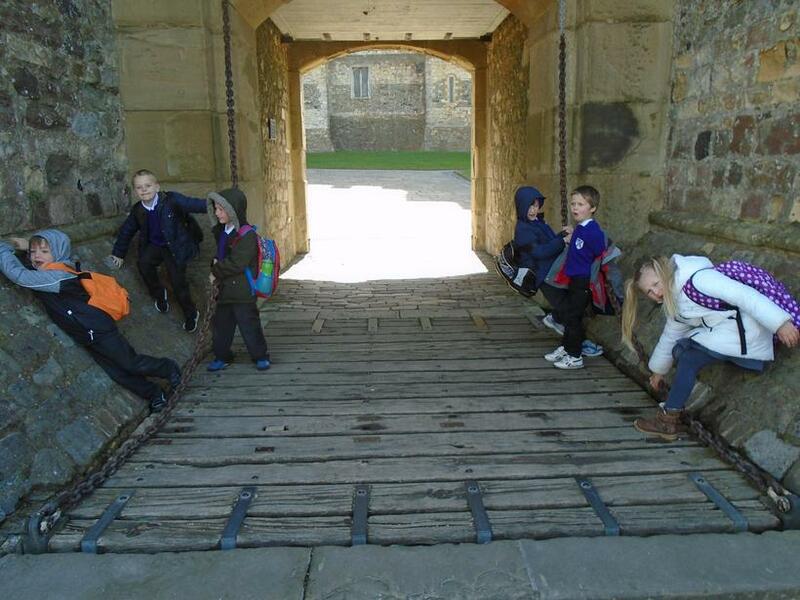 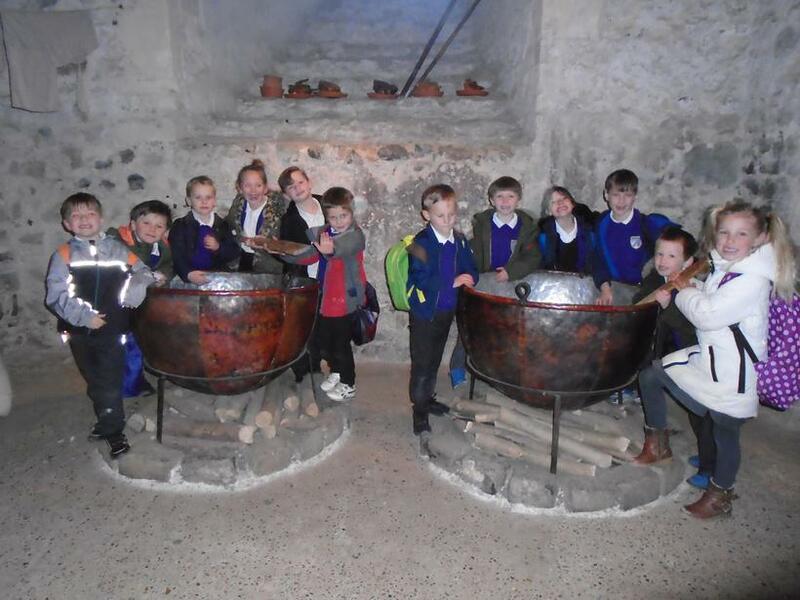 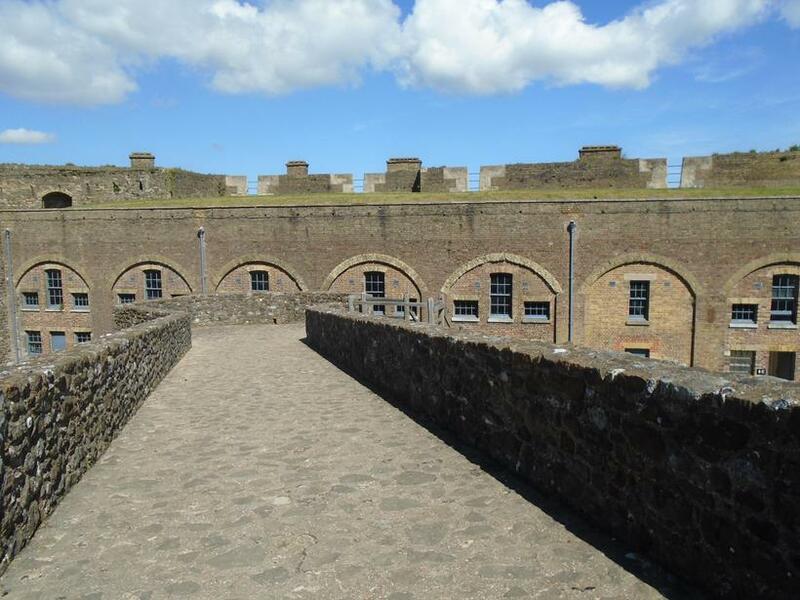 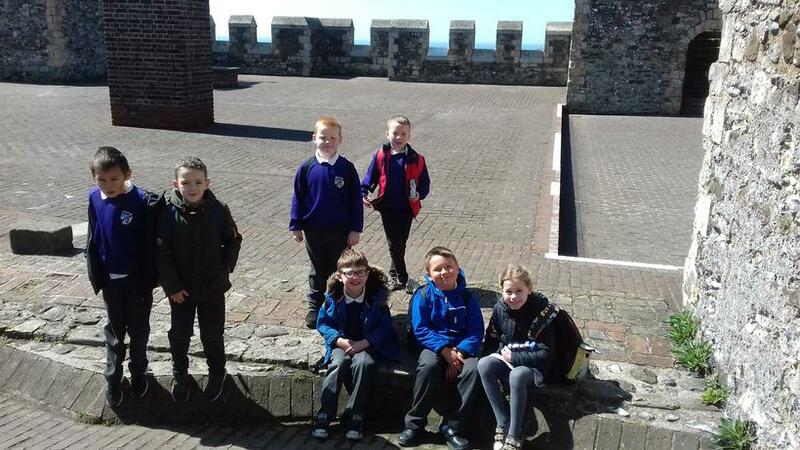 Check out our photos of our Dover Castle trip on Tuesday 1st May! 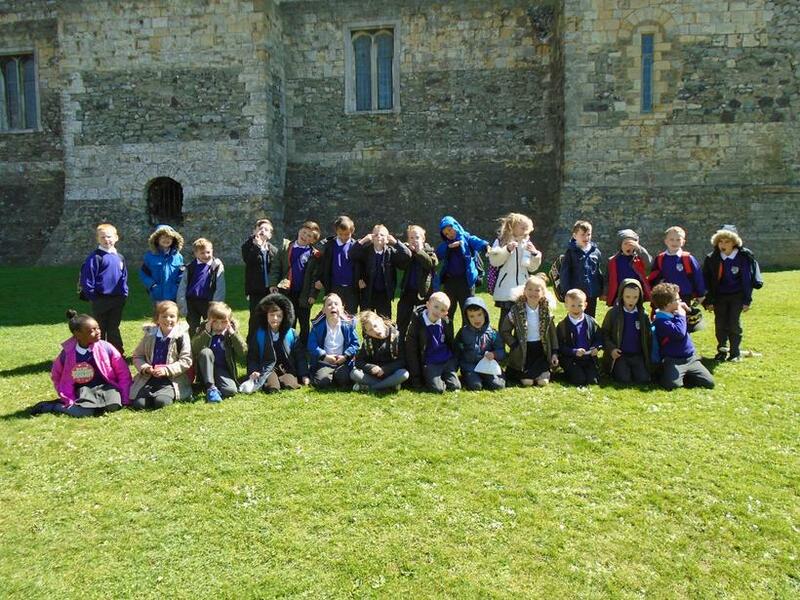 We had a brilliant day! 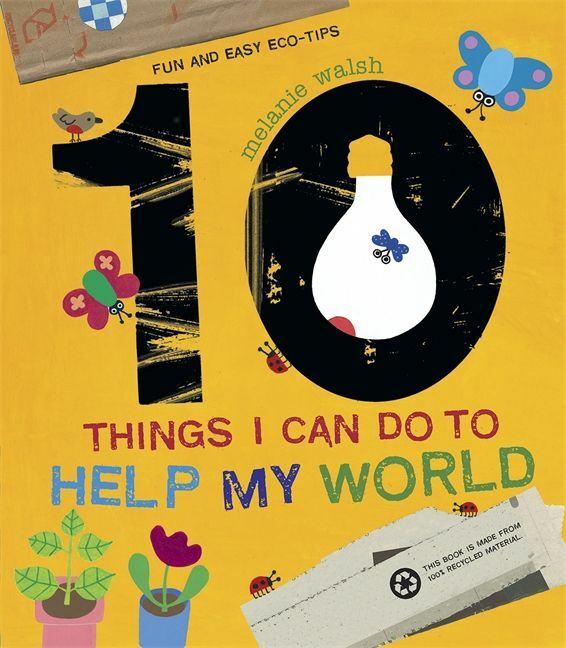 This term we will be reading the book '10 Things I Can Do To Help My World.' 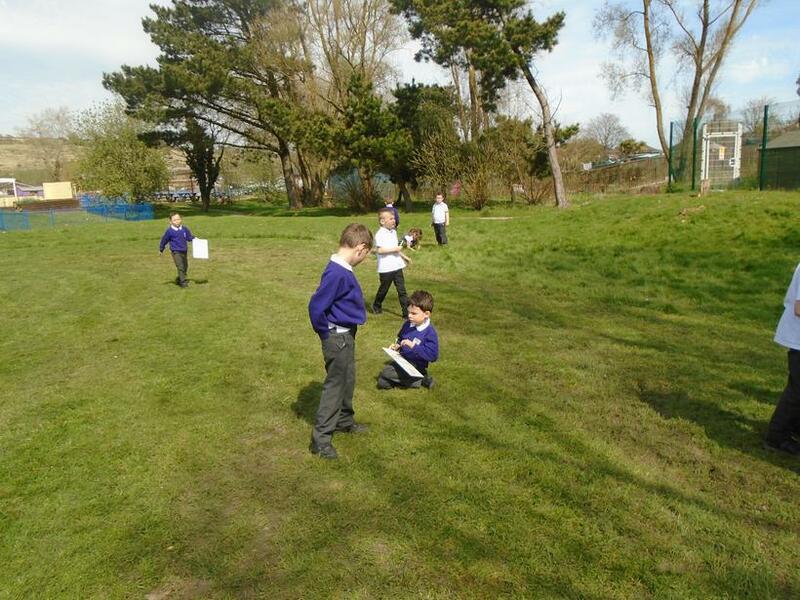 We will be looking at producing informative and persuasive writing about how to keep our planet clean. 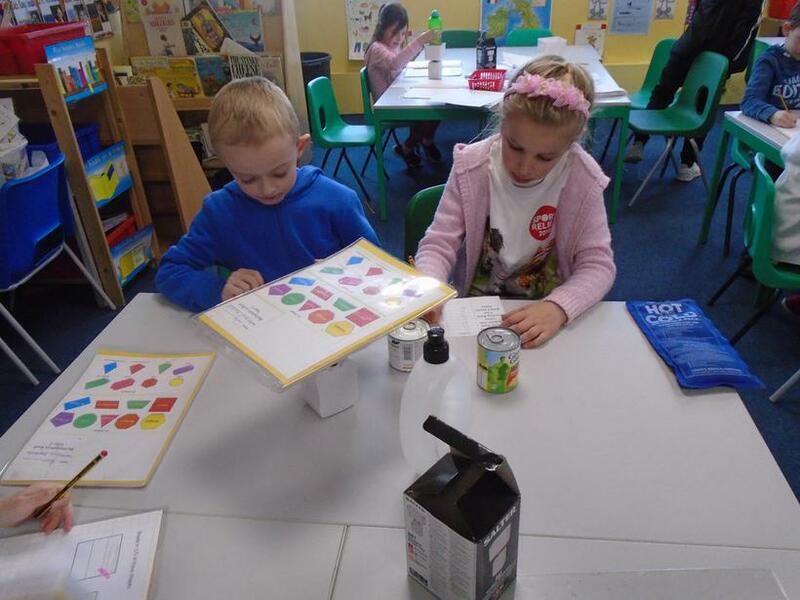 There will be a big push on perfecting our spellings as well as making sure we have the correct punctuation at all times. 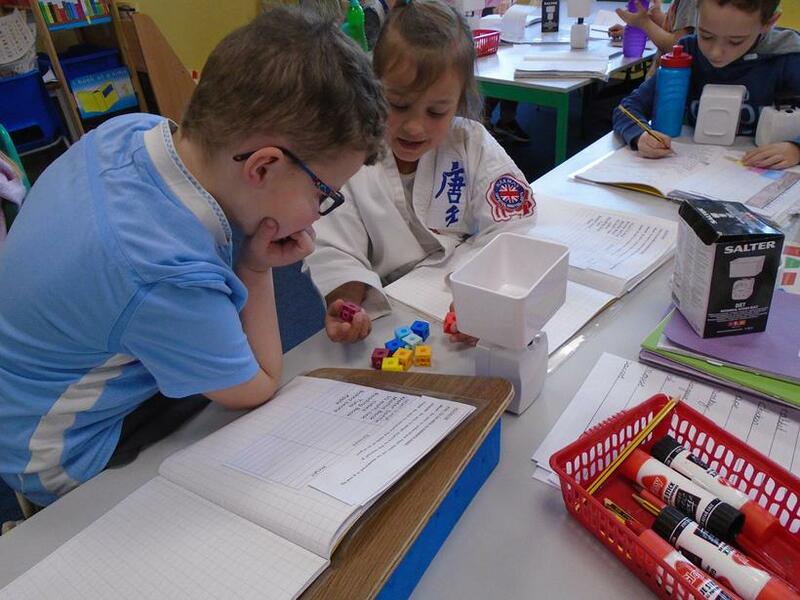 This term in maths we will be revising everything we have learnt to ensure we are masters of place value, addition and subtraction. 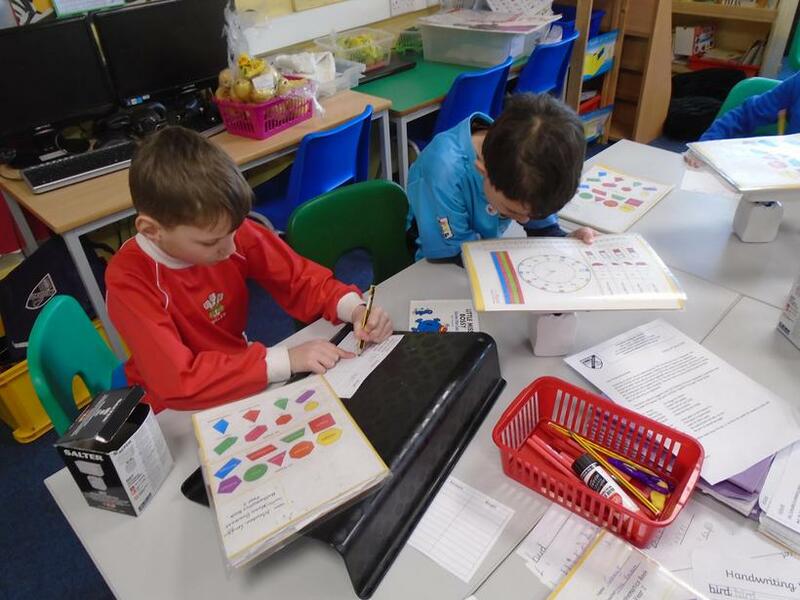 We will also be practicing our 2, 3, 5 and 10 times tables daily. 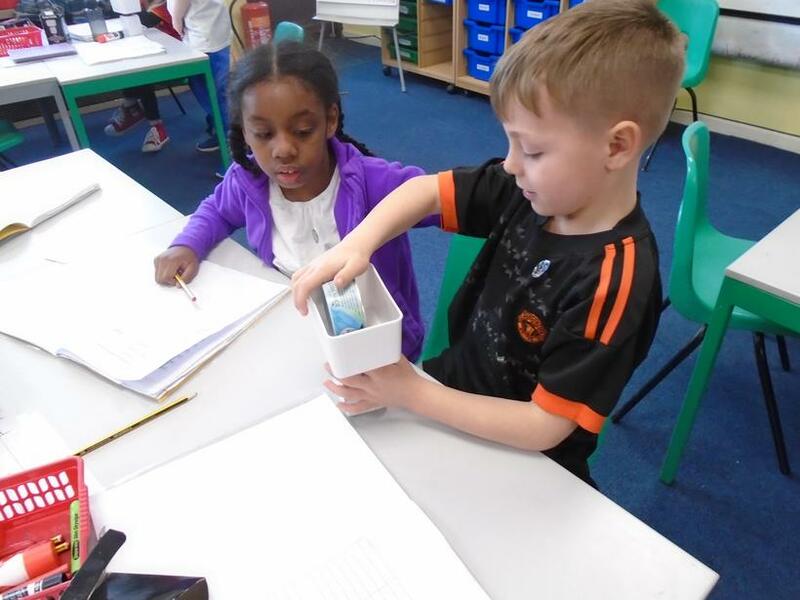 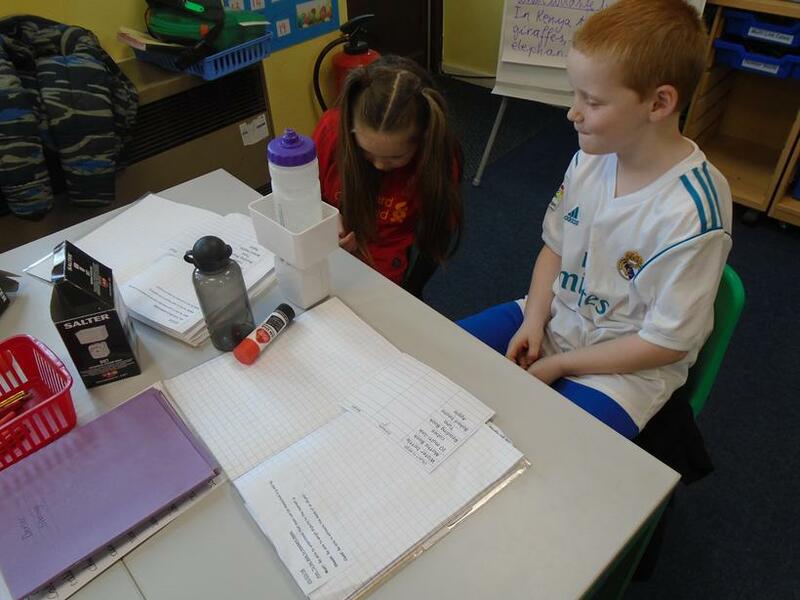 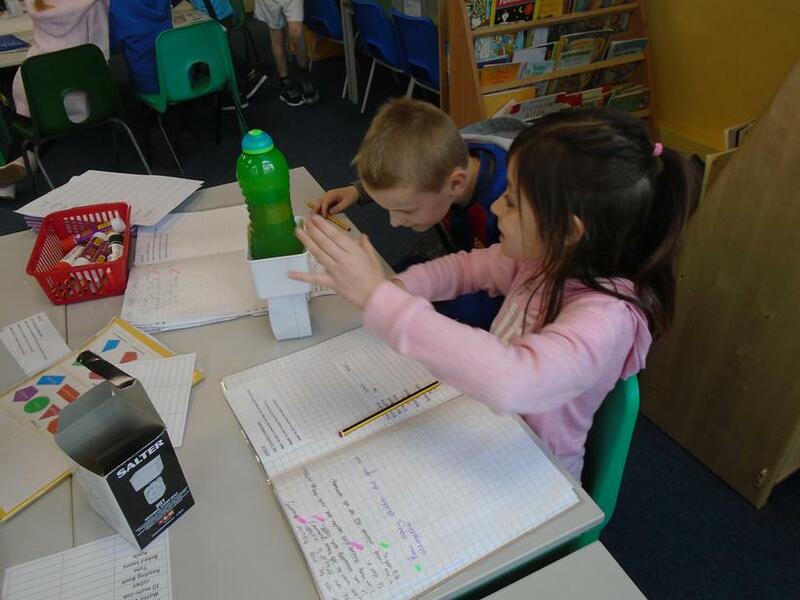 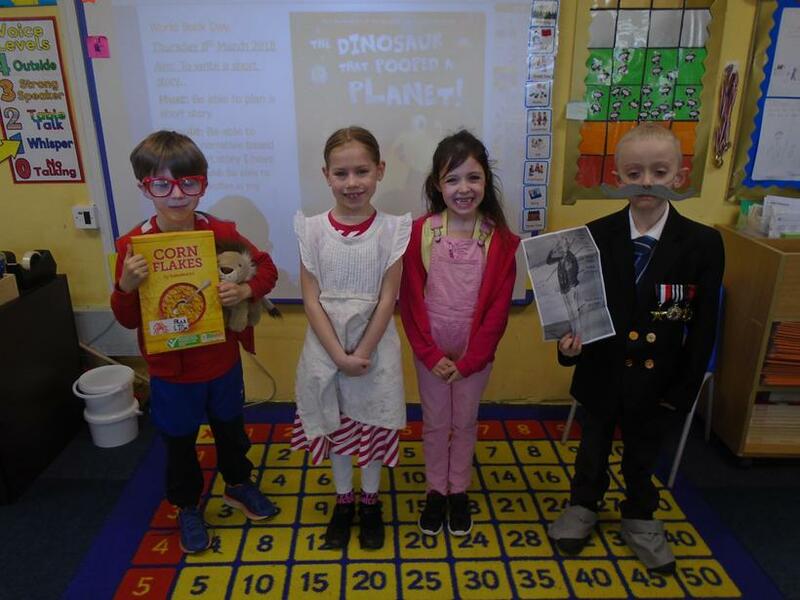 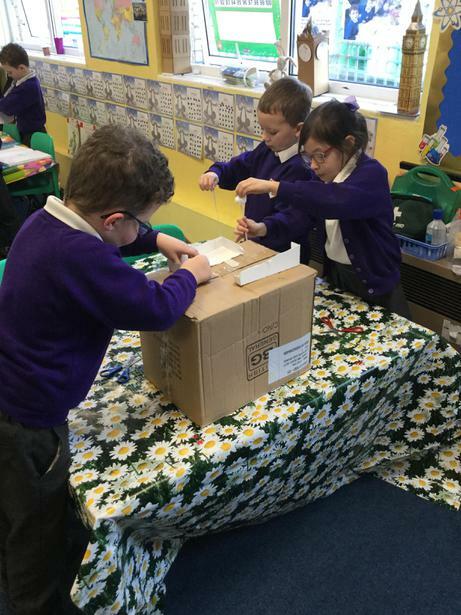 Tuesday 20th March - In maths we had to use scales to weigh Miss Beckett's shopping! 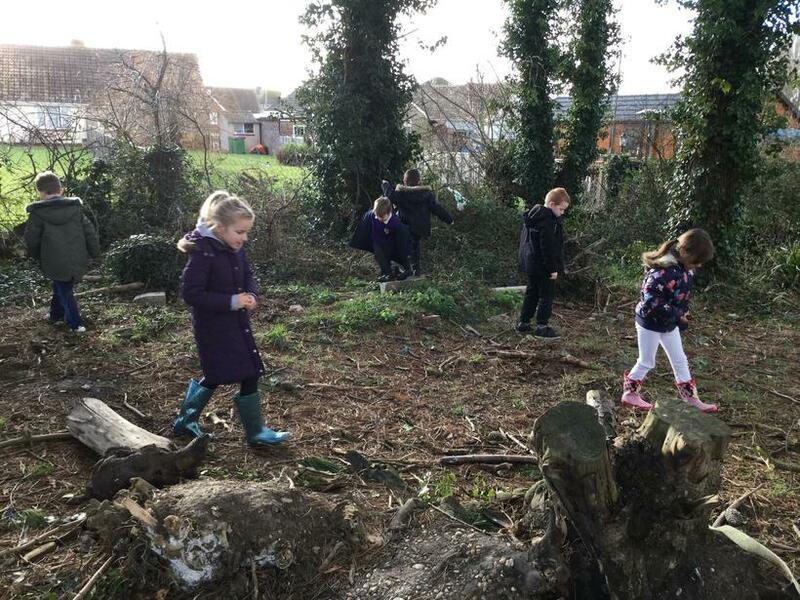 This term our topic is 'Living things and Their Habitats.' 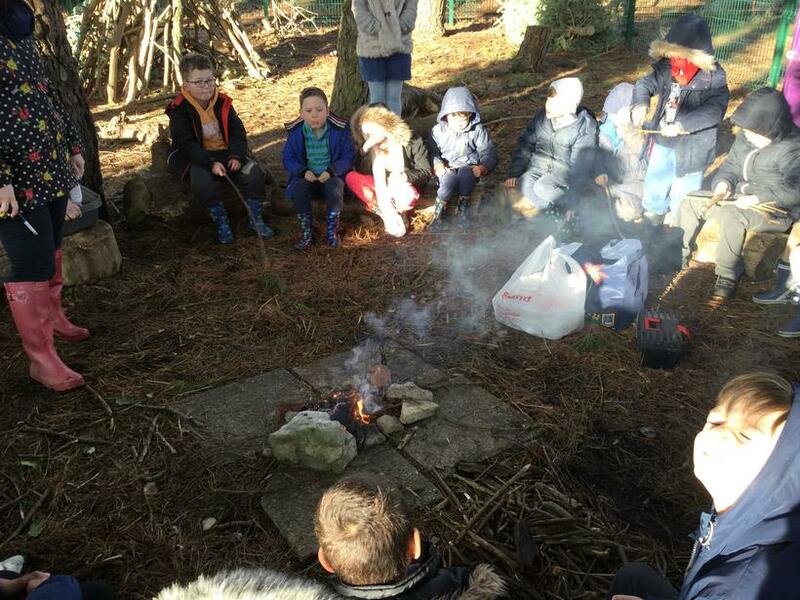 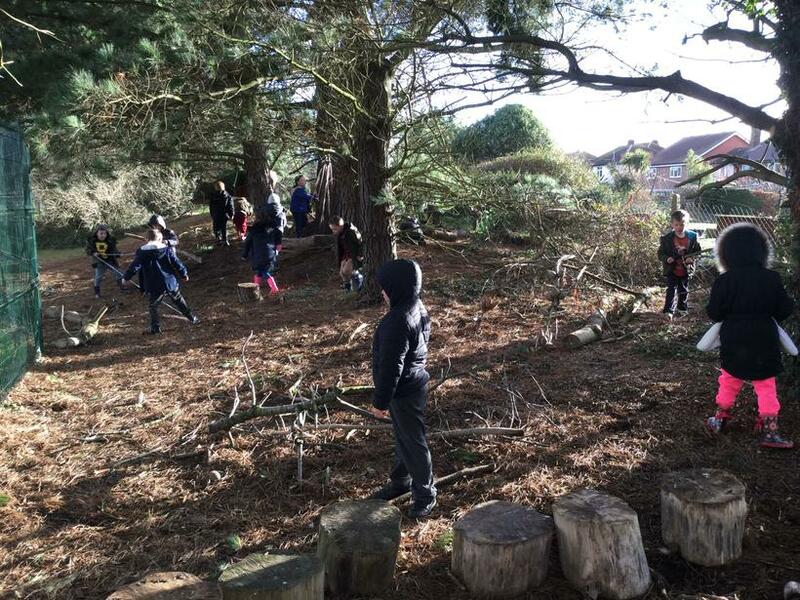 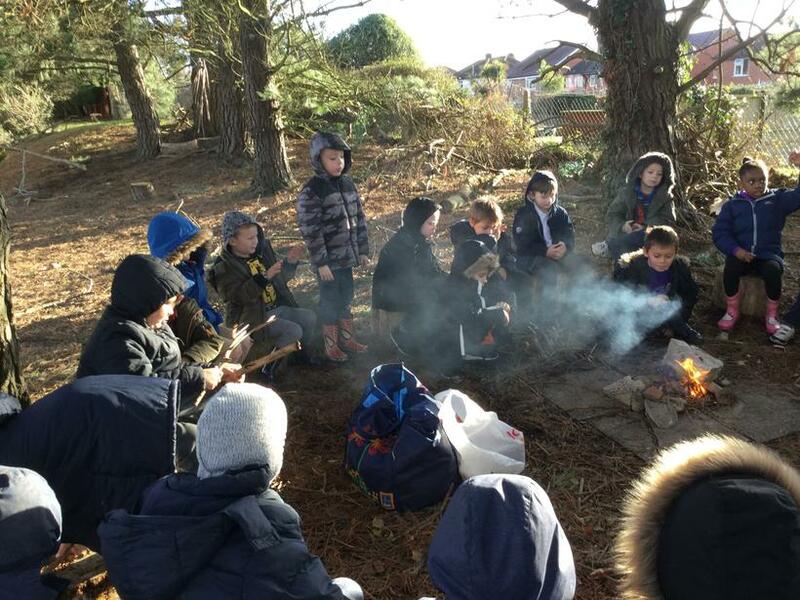 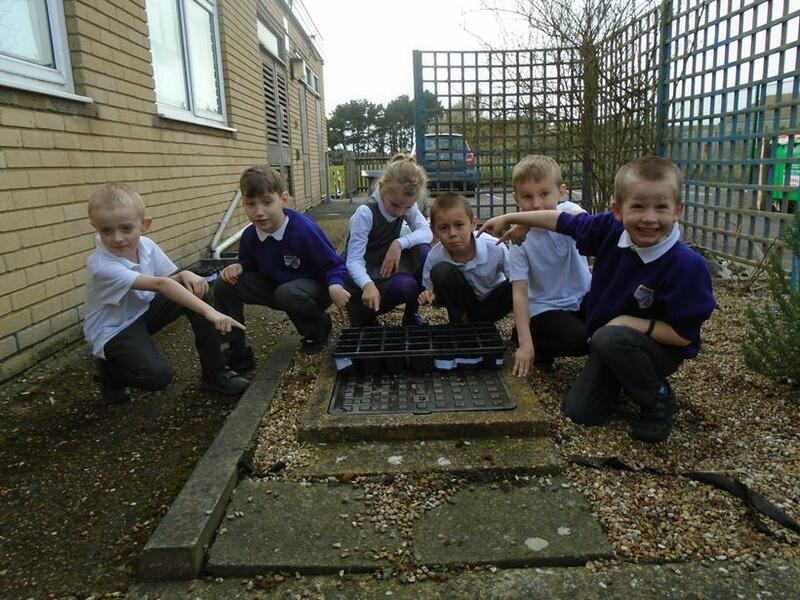 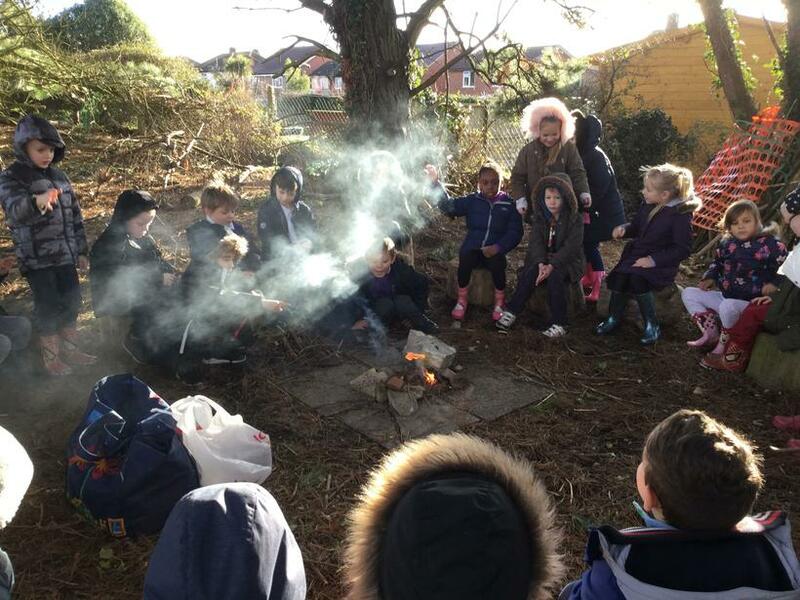 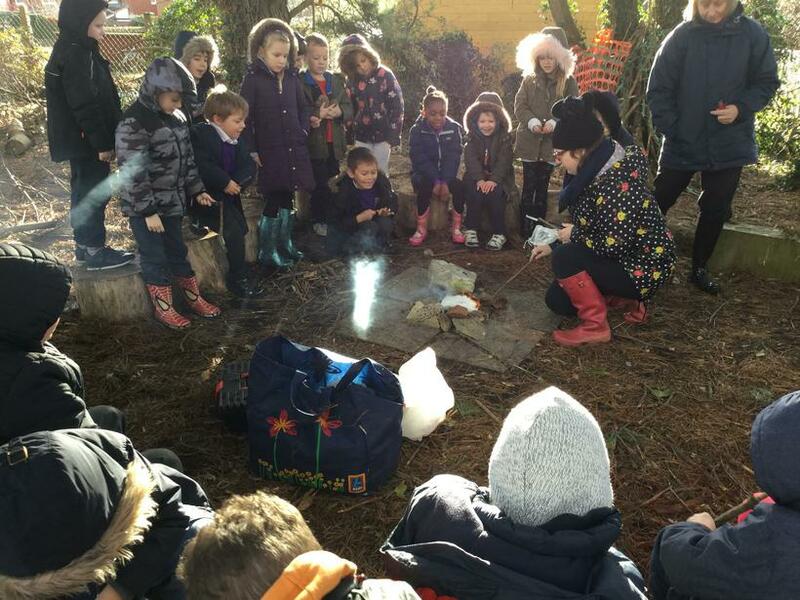 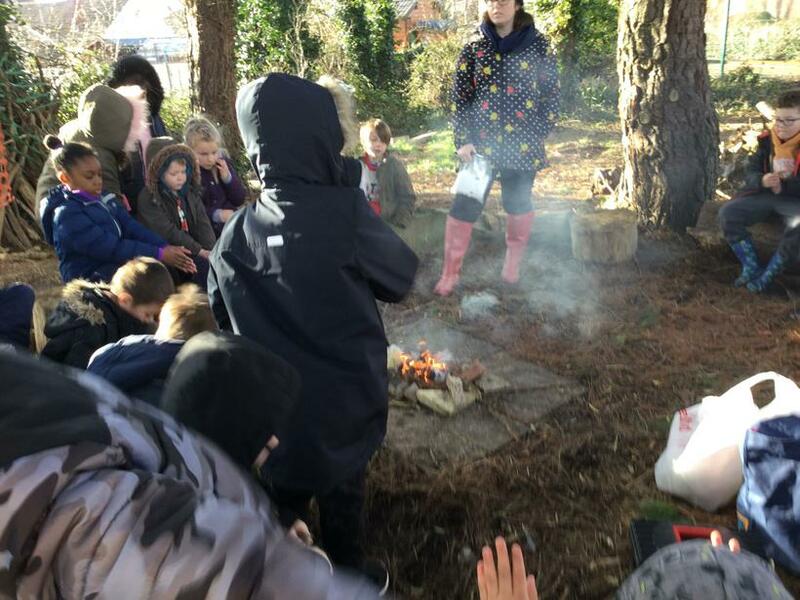 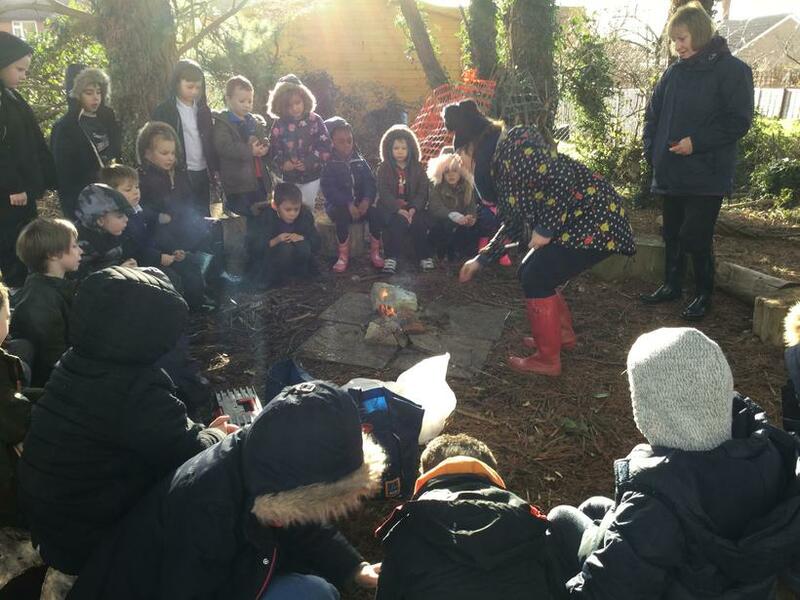 This topic gives us great opportunities to go out and explore different habitats. 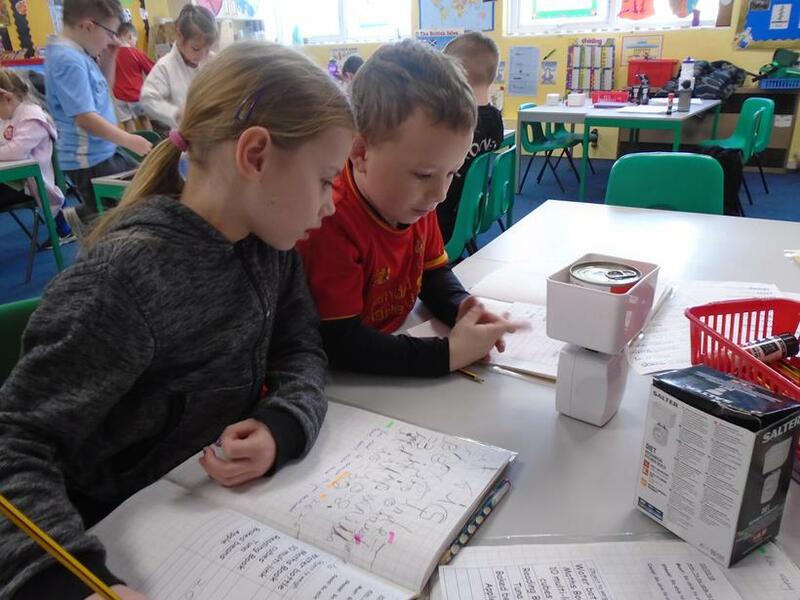 We will be looking at life-cycles, what living things need to survive and comparing living things to those that are not living. 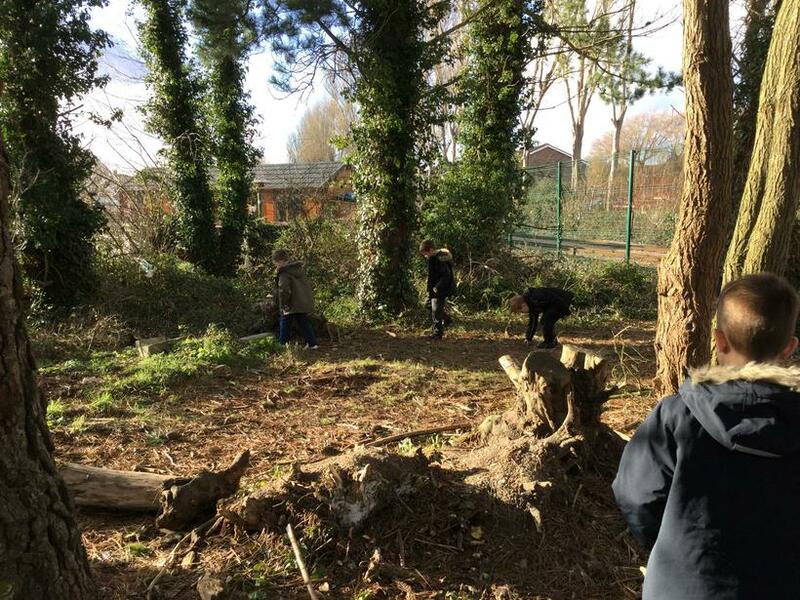 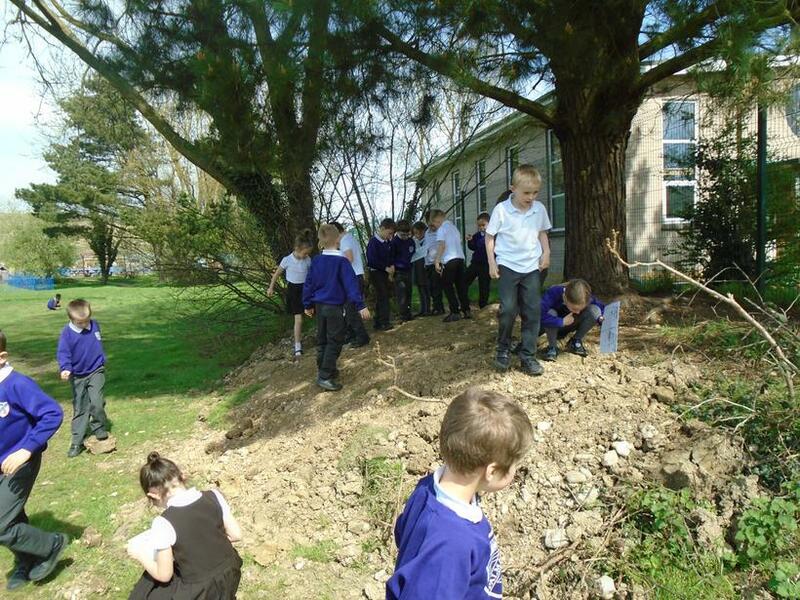 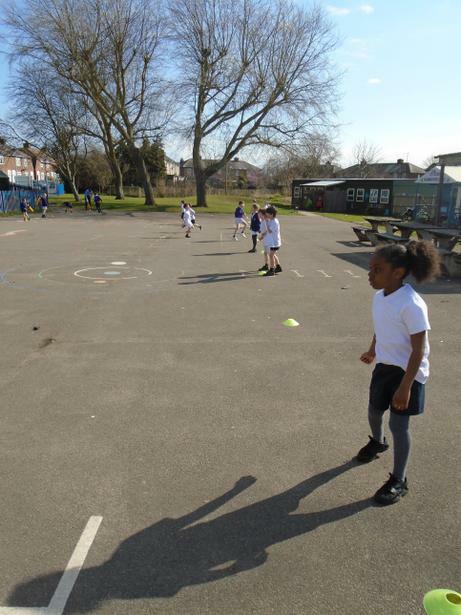 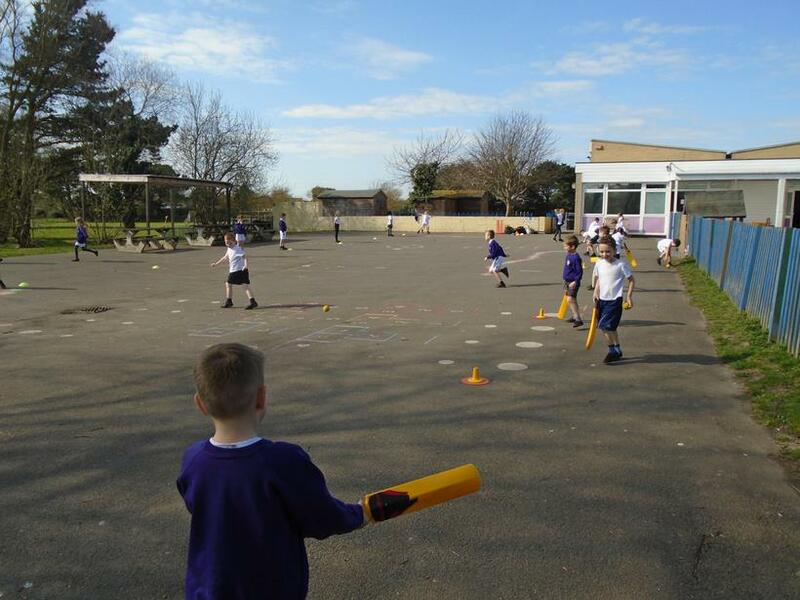 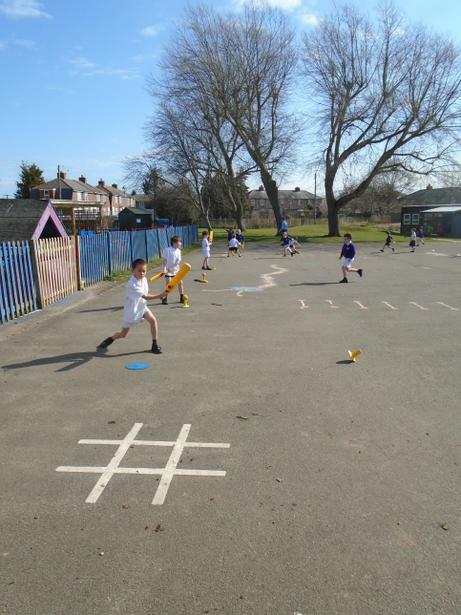 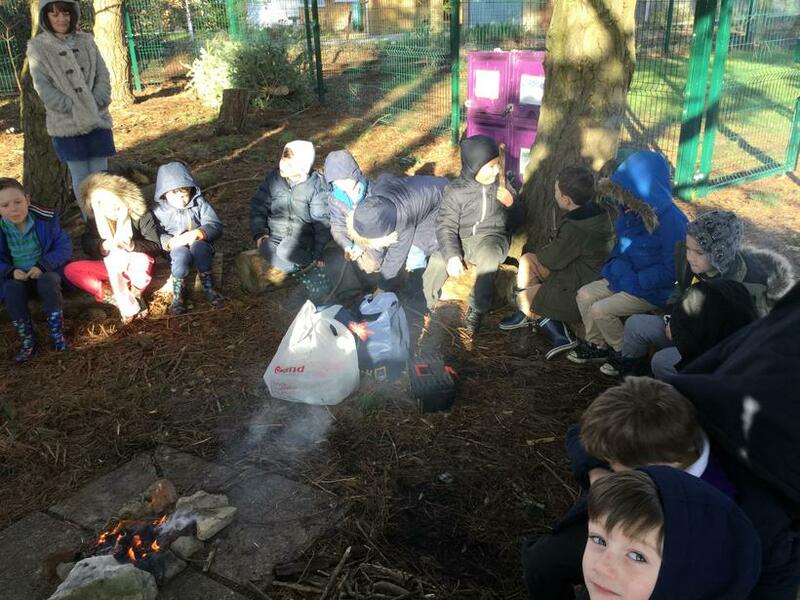 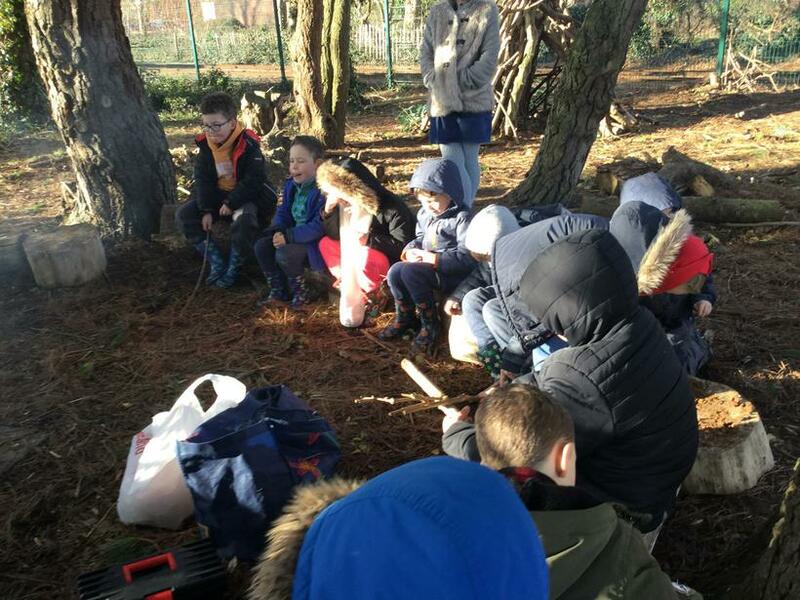 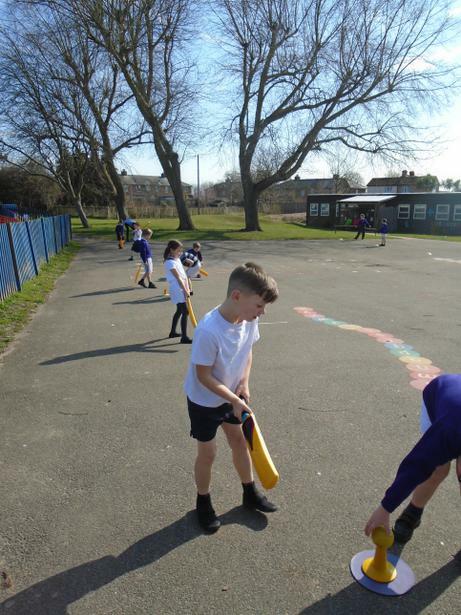 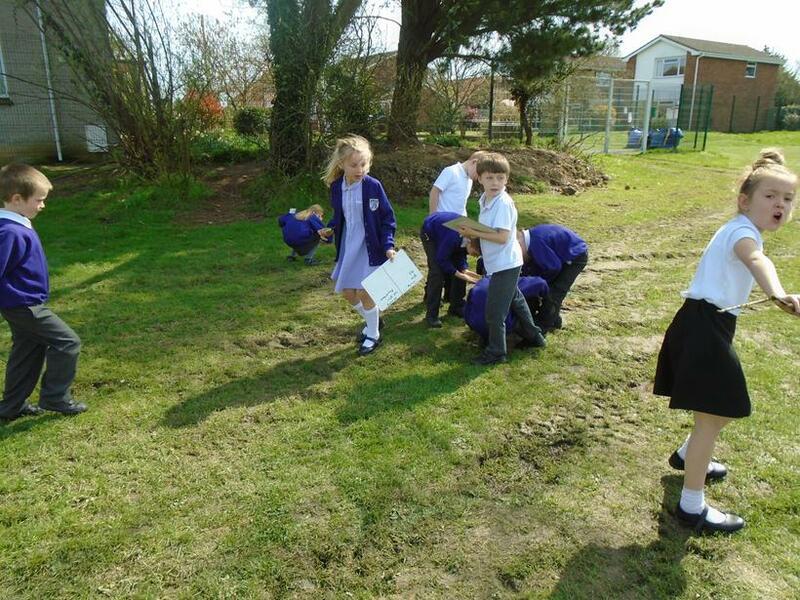 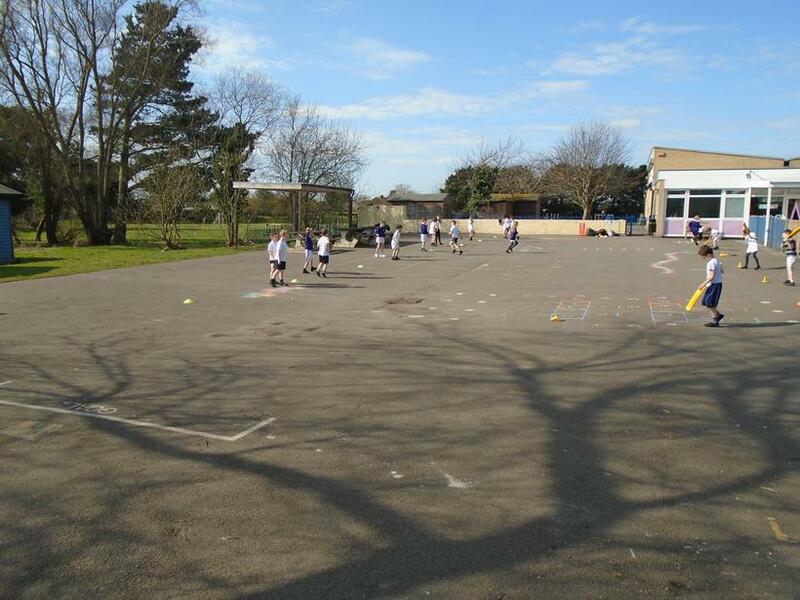 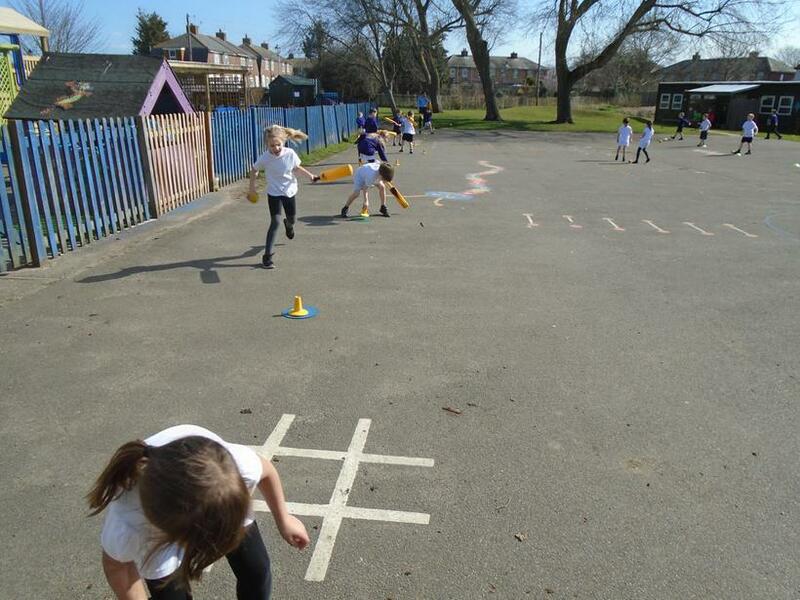 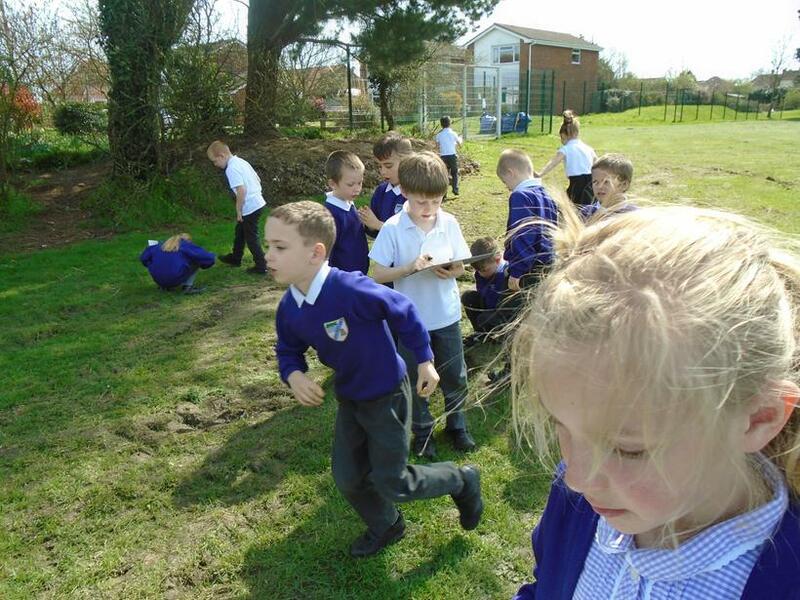 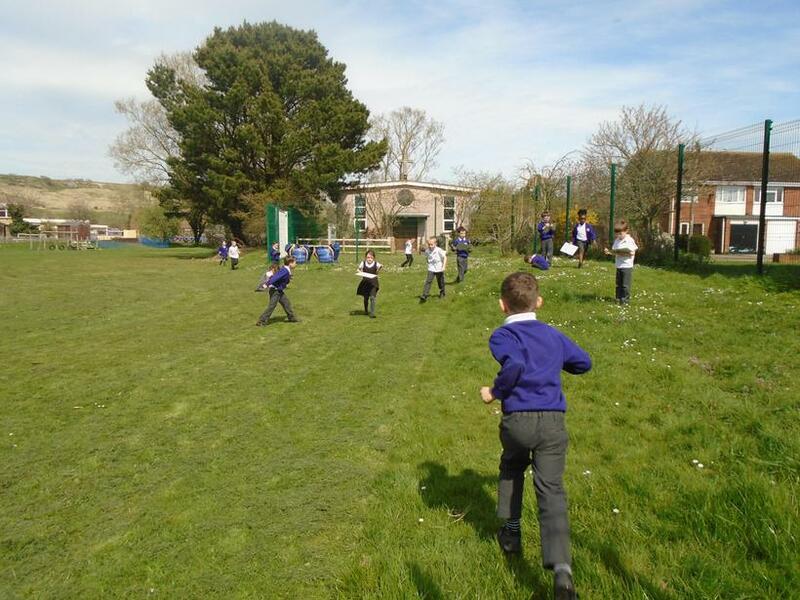 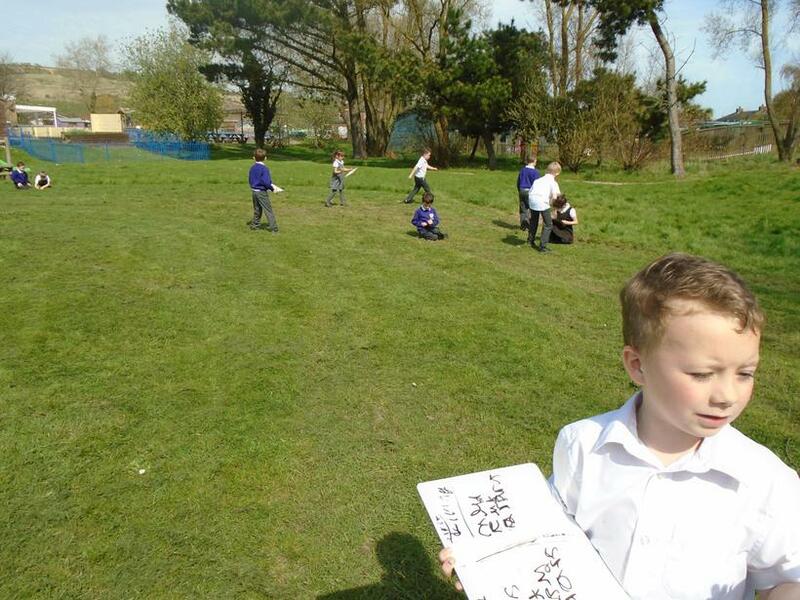 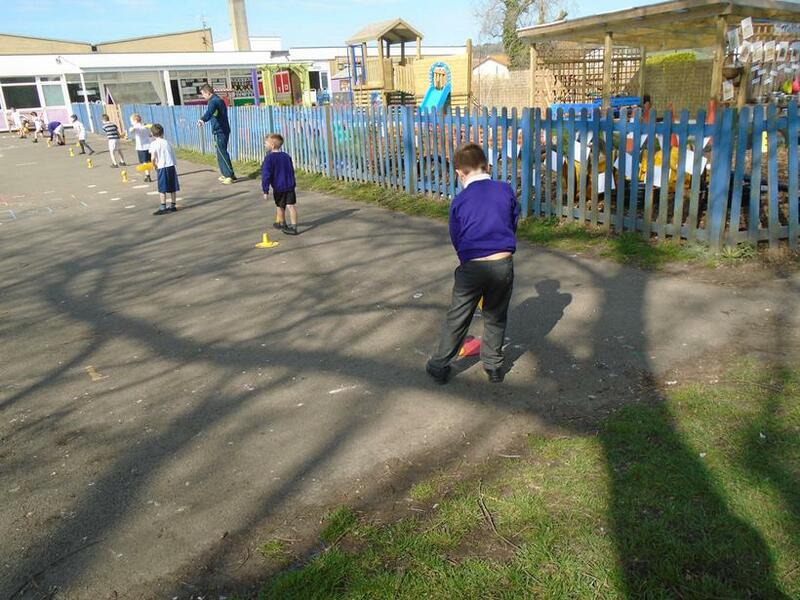 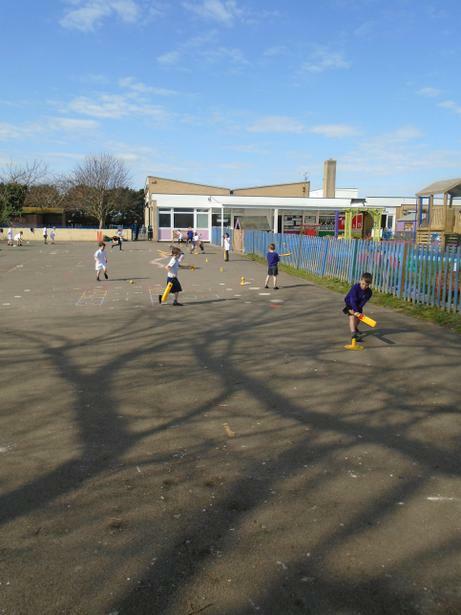 Tuesday 17th April - We went out to the field to search for different habitats! 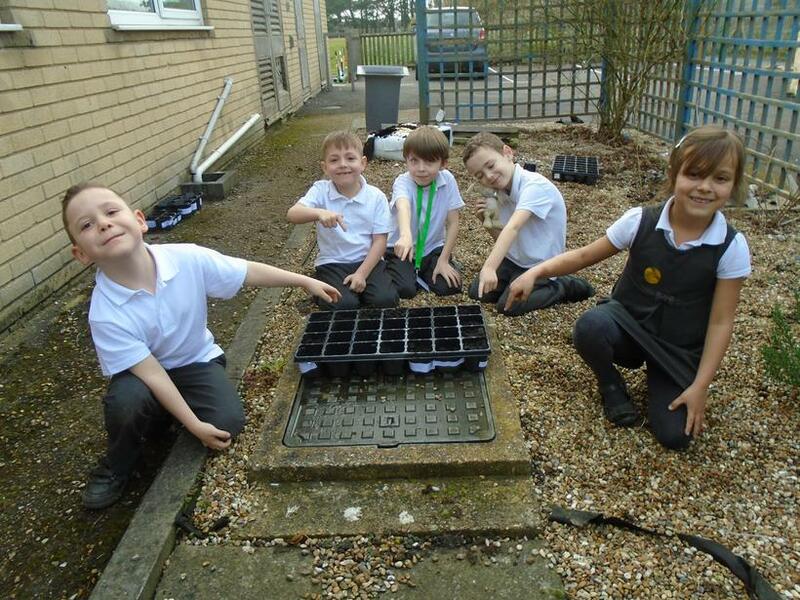 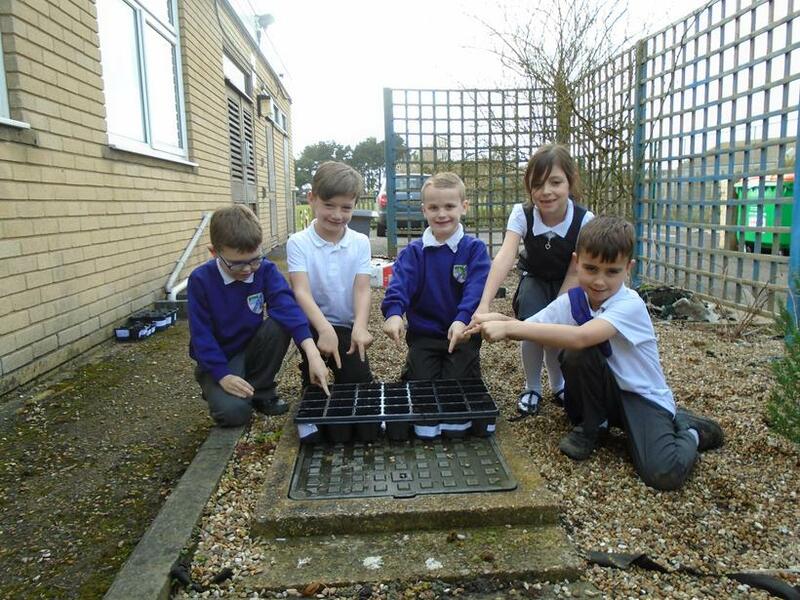 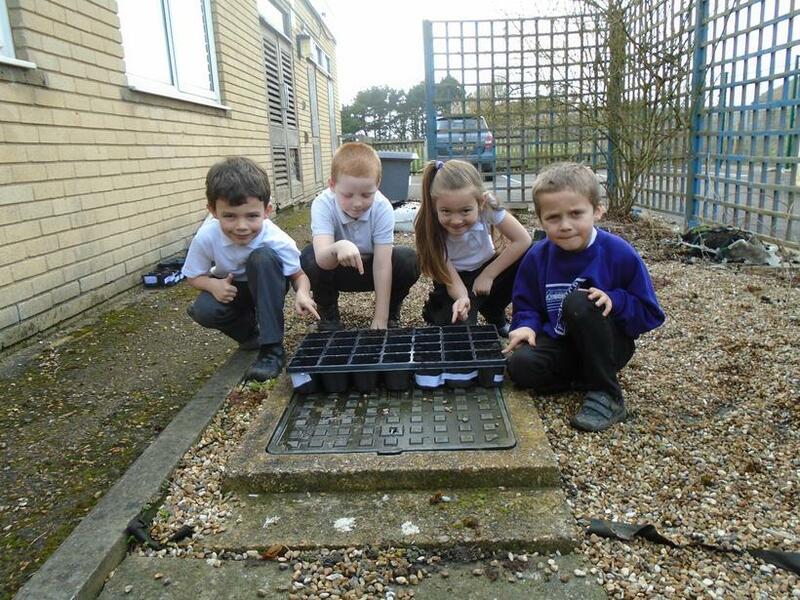 On Friday 16th March we planted sunflowers. 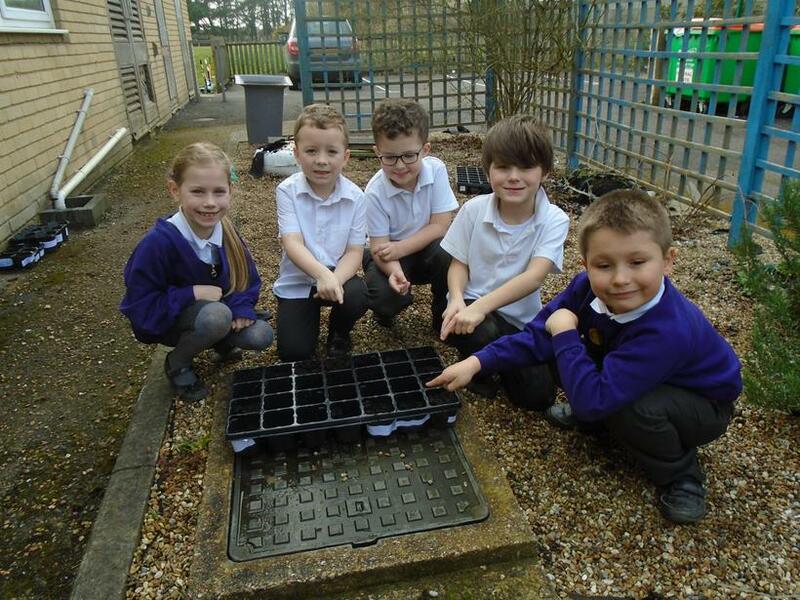 We are excited to watch our sunflowers grow! 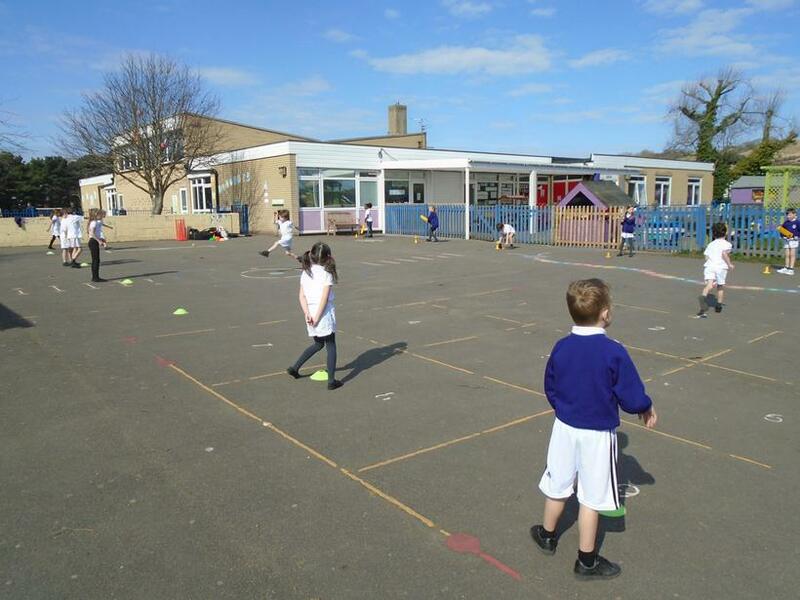 PE will be on a Monday and Thursday afternoon. 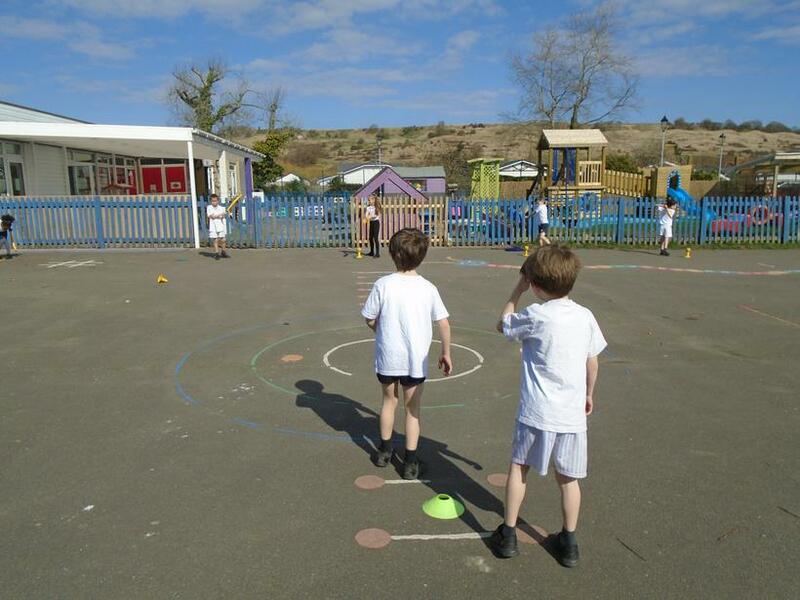 This term we will be doing dance on Monday and athletics on Thursday. 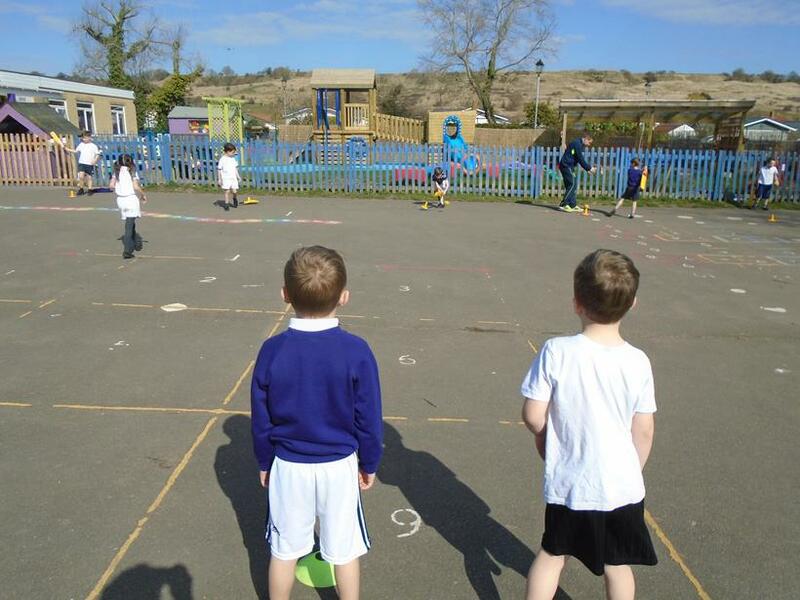 Please can children have their PE kits in school at all times with their names clearly labelled. 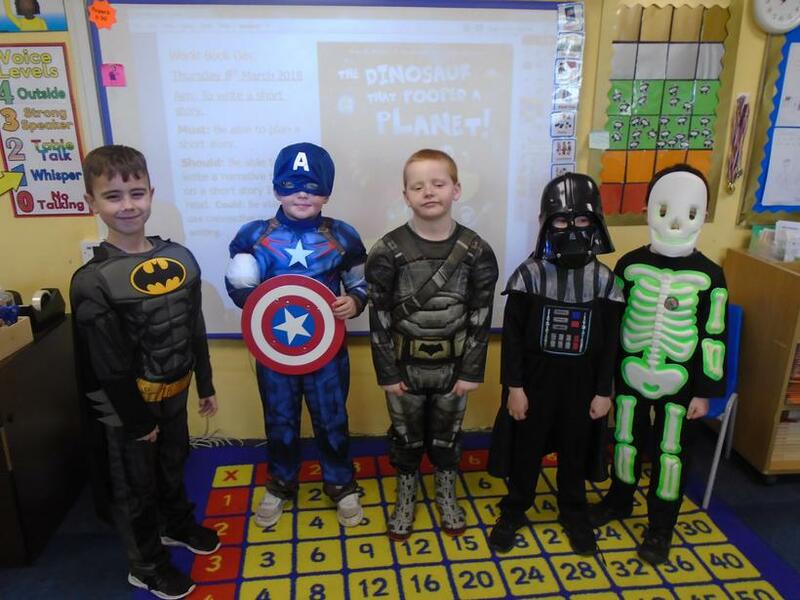 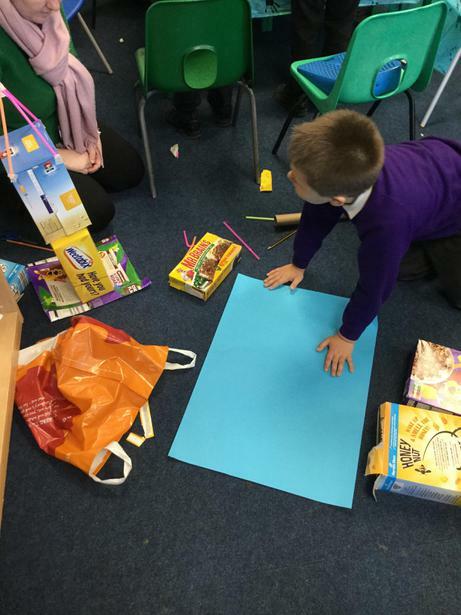 Take a look at the superhero cars we made for homework! 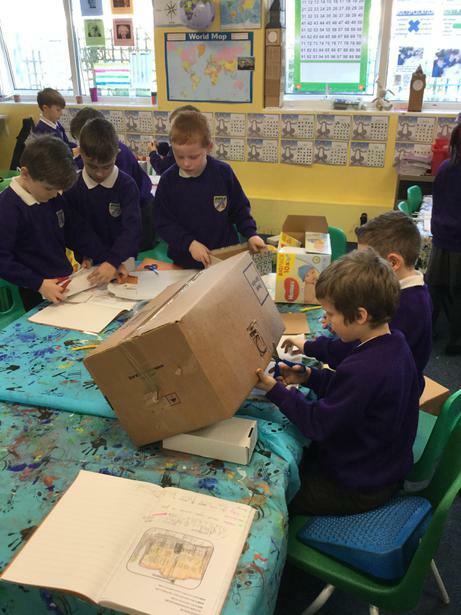 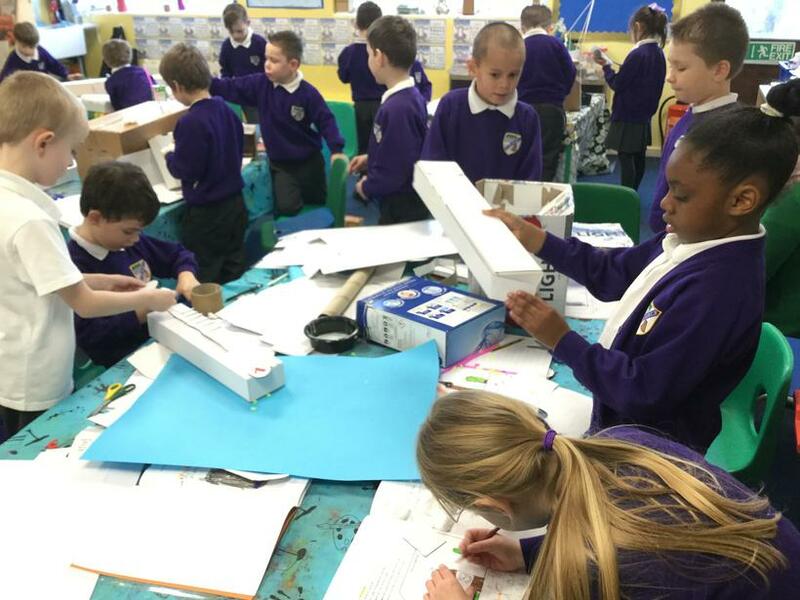 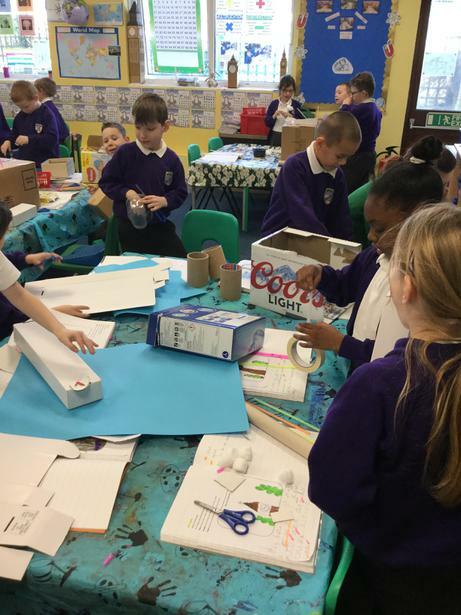 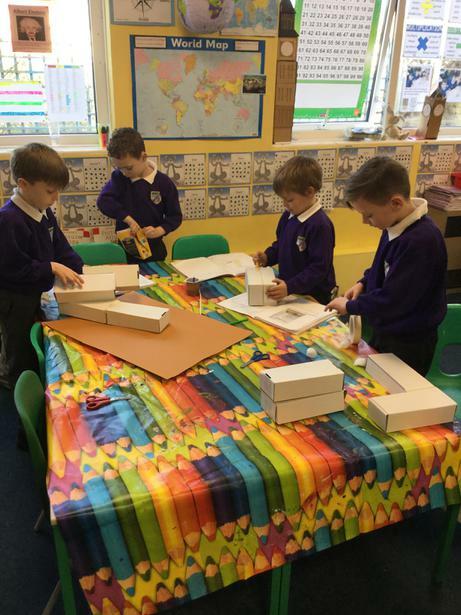 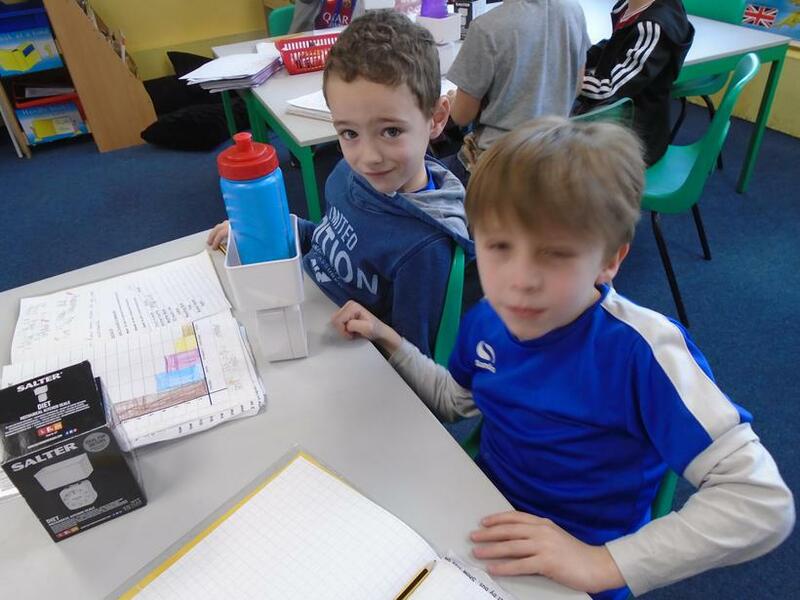 Monday 5th February - D&T - We made different London landmarks out of materials of our choice.